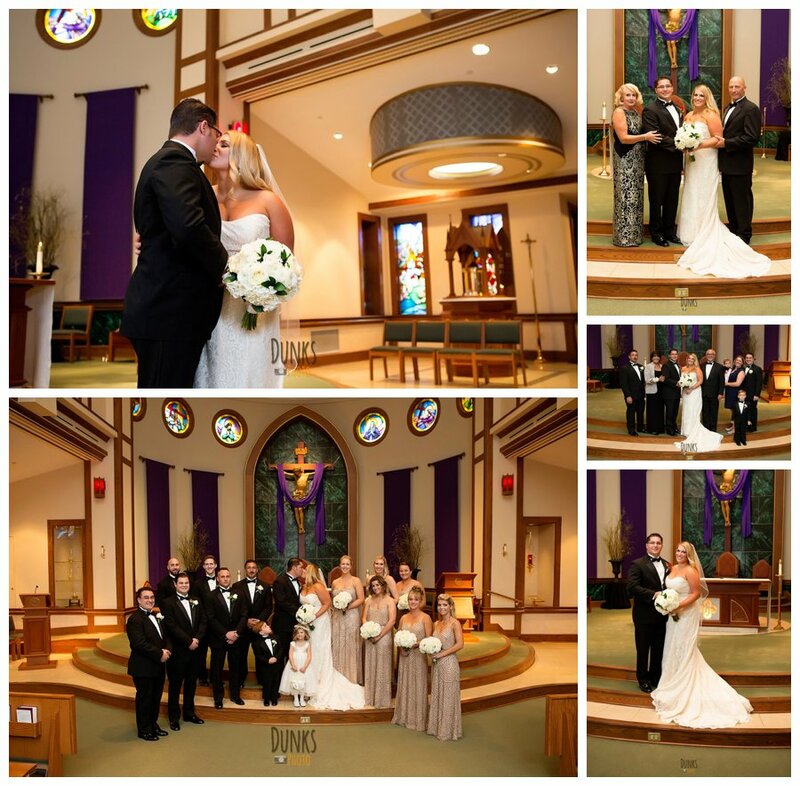 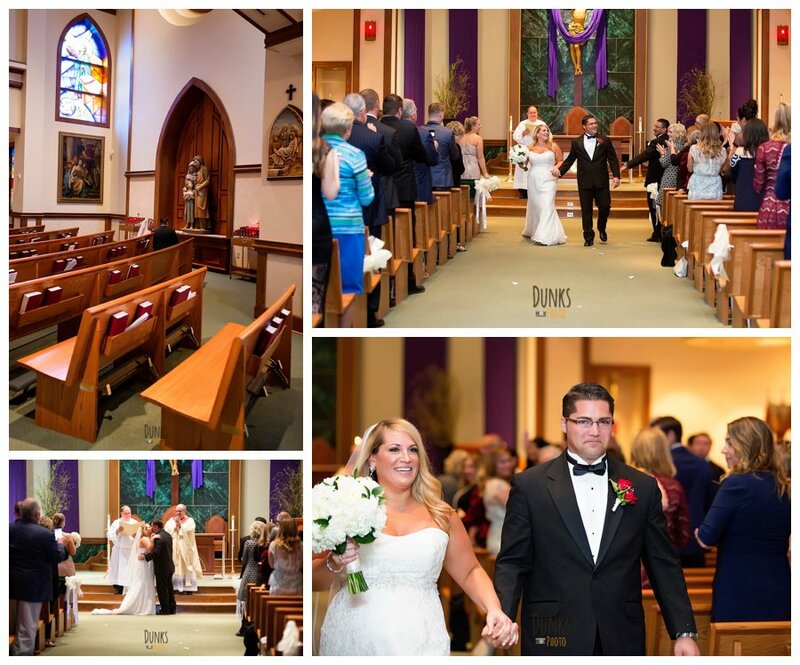 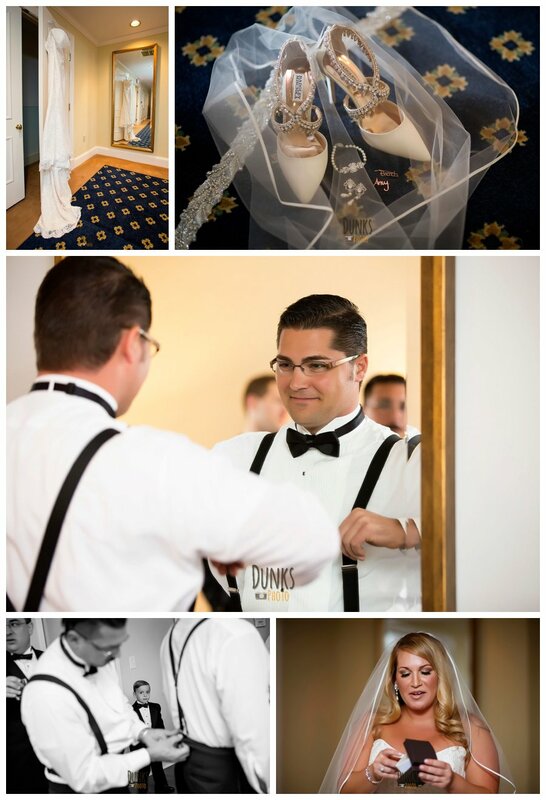 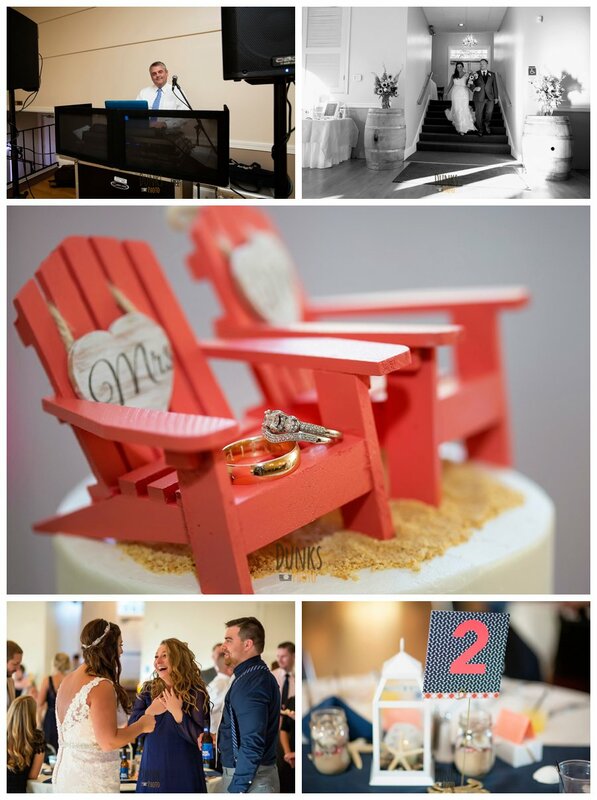 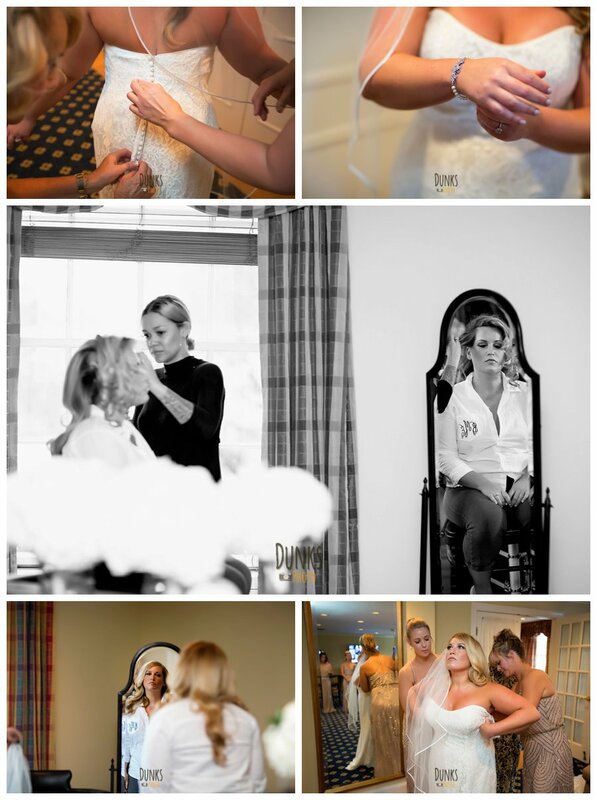 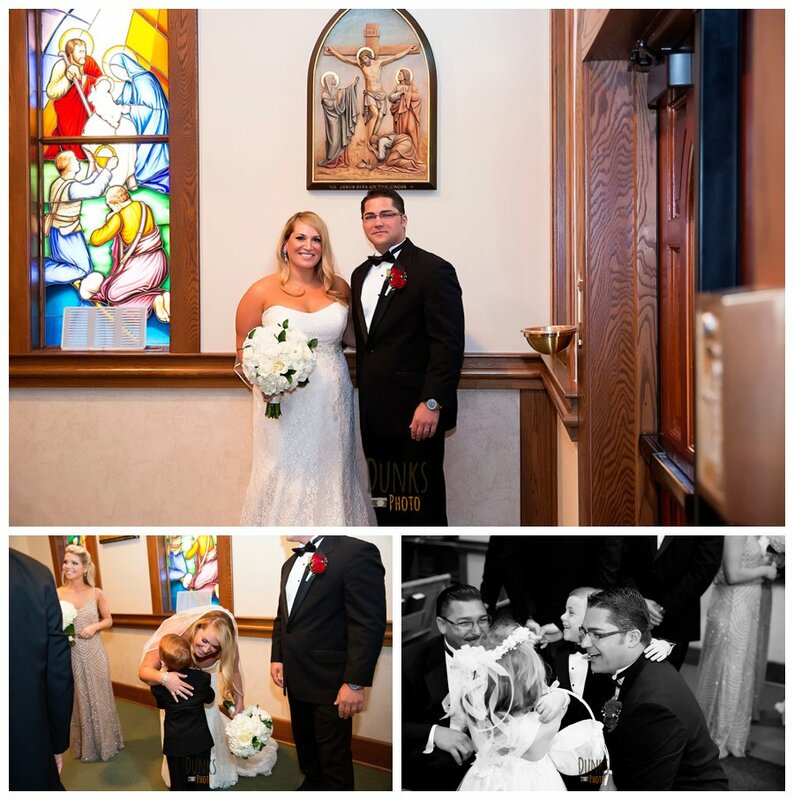 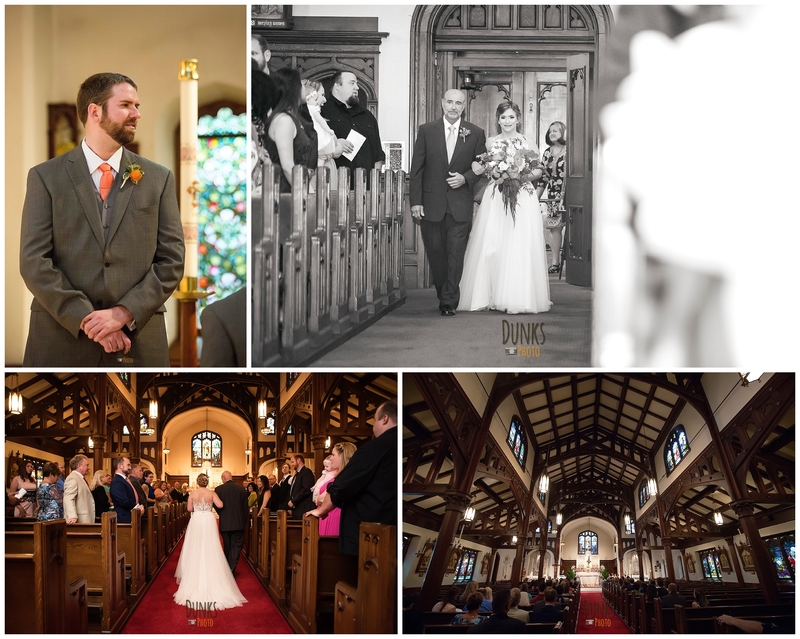 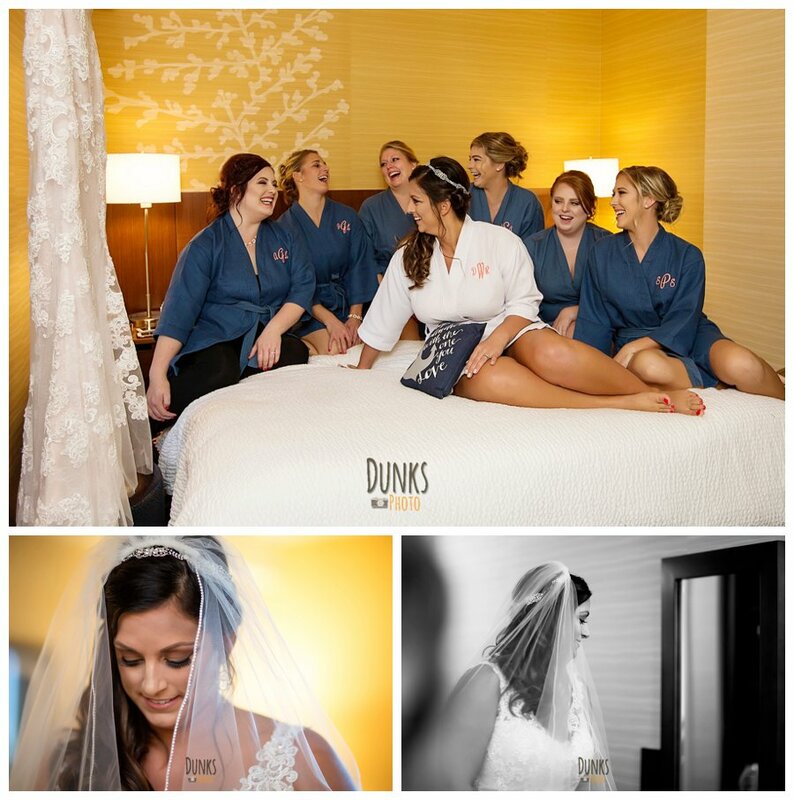 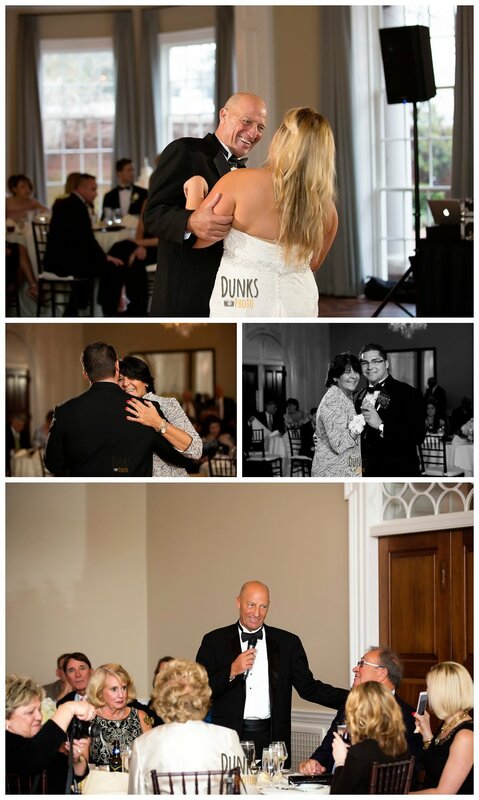 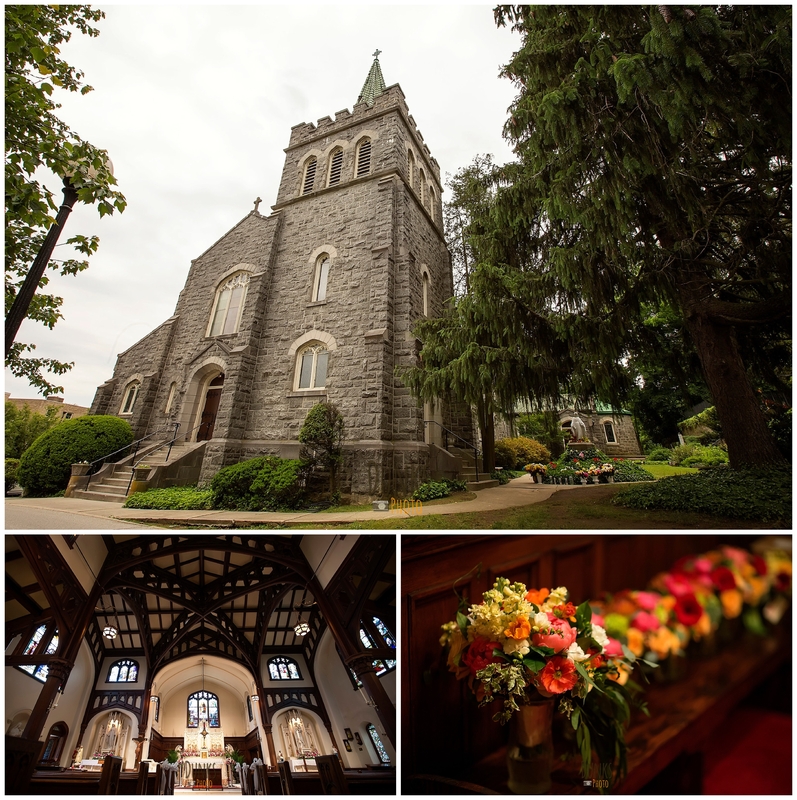 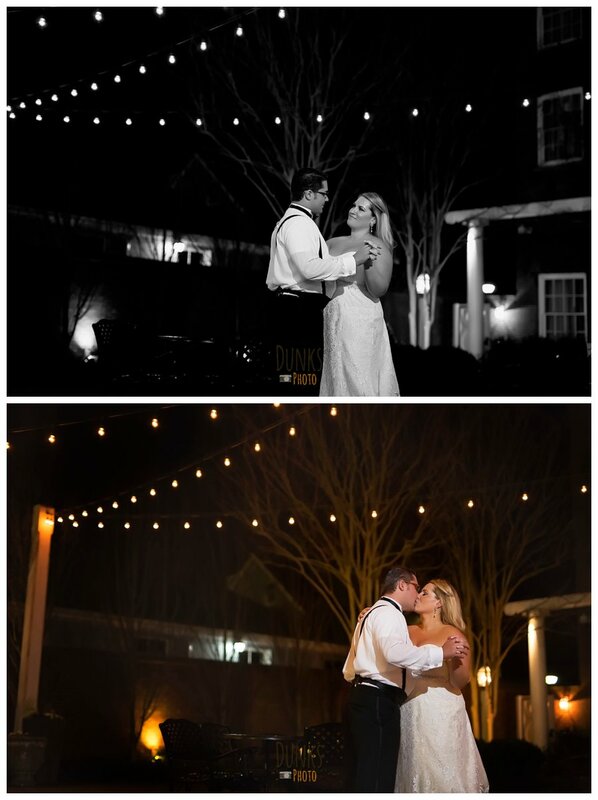 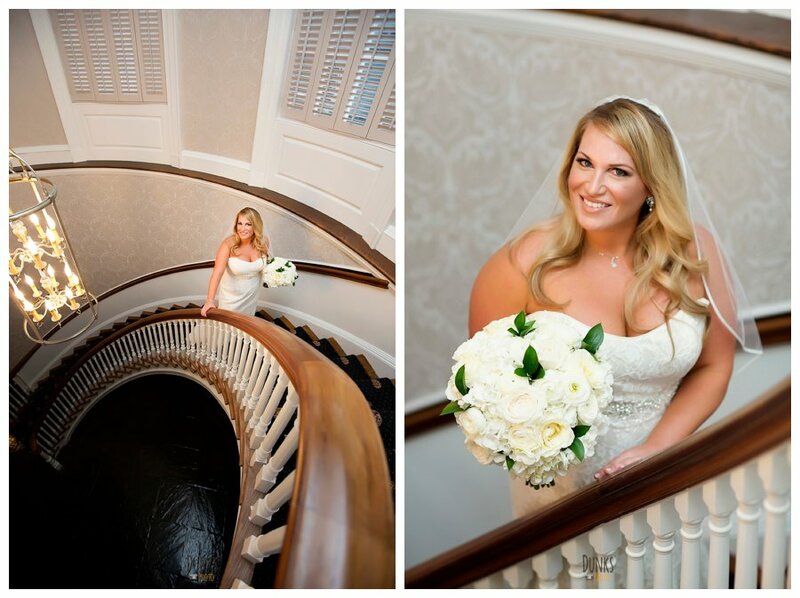 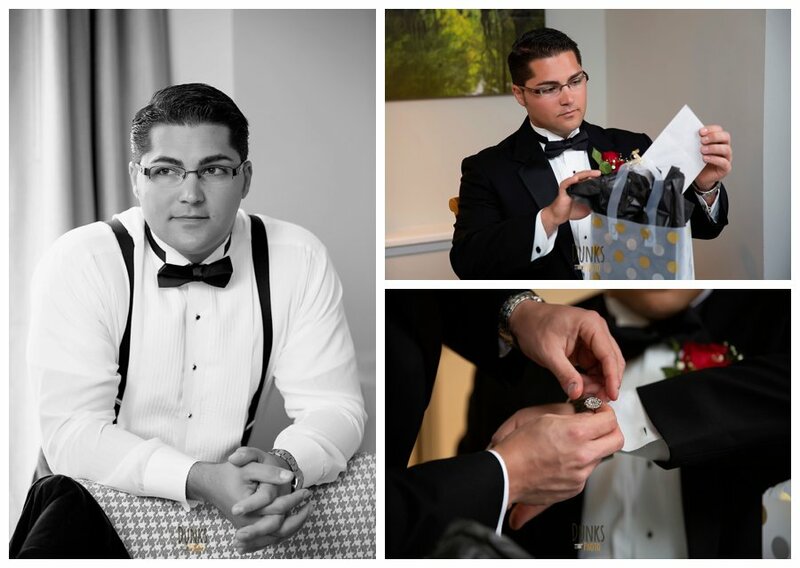 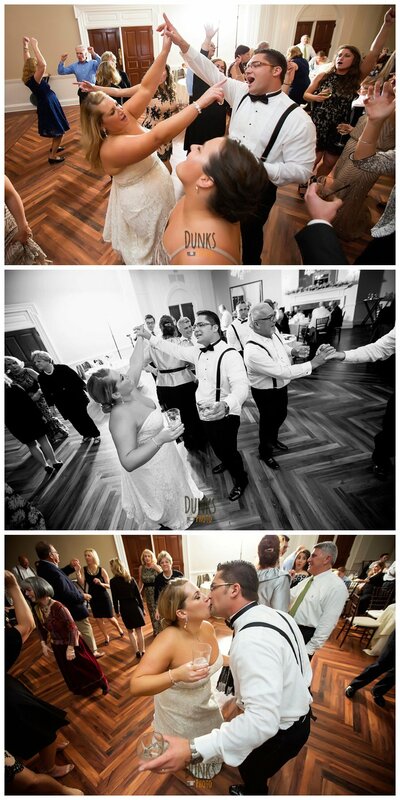 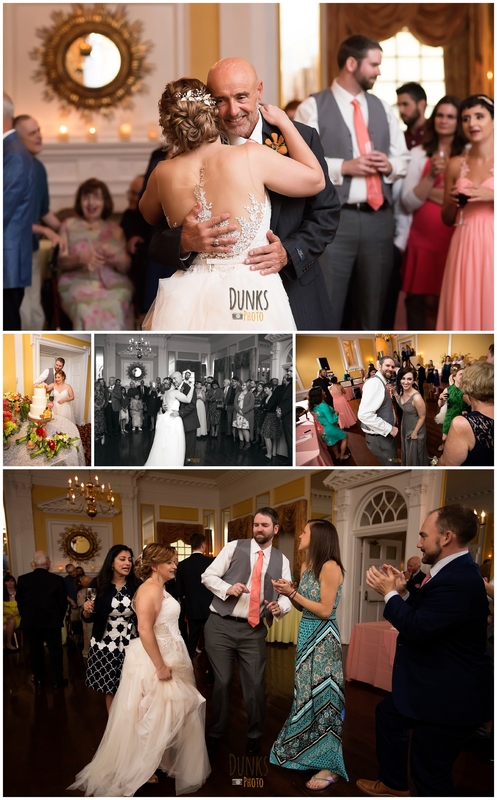 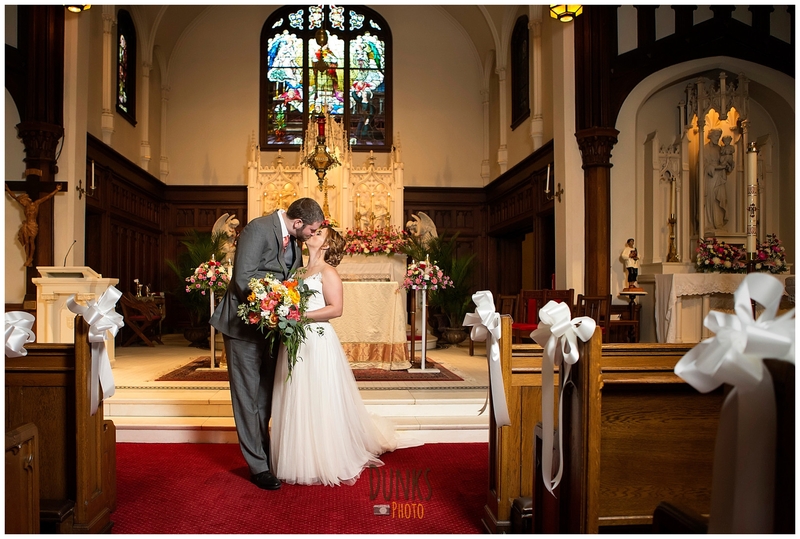 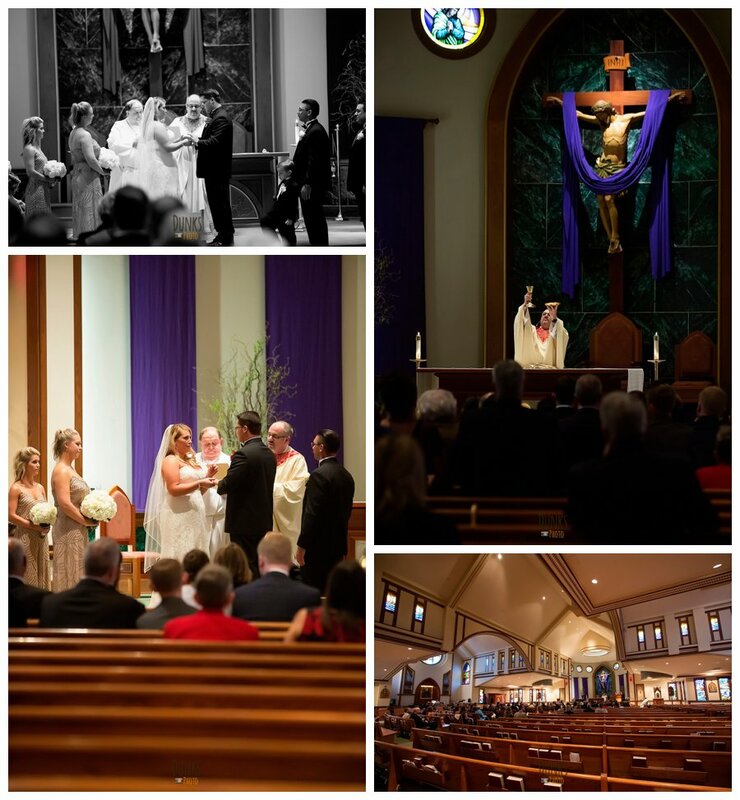 Dunks Photo - 4/56 - Maryland wedding and portrait photographer specializing in weddings, engagements and more! 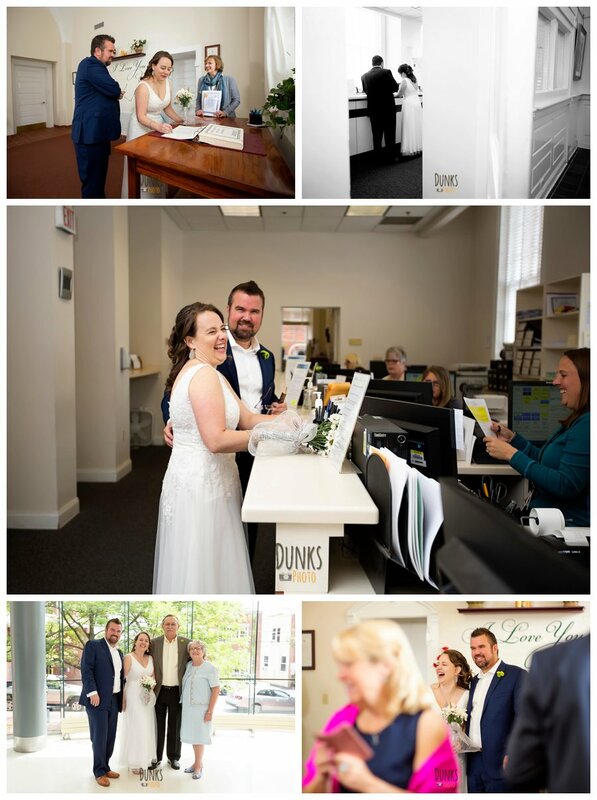 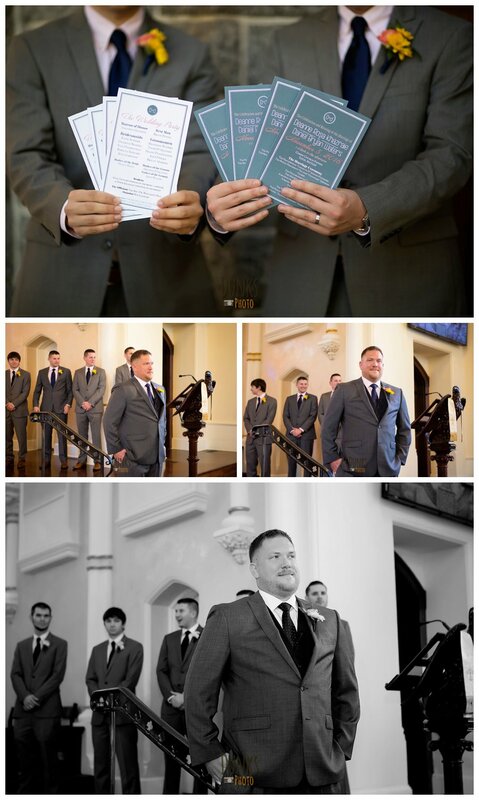 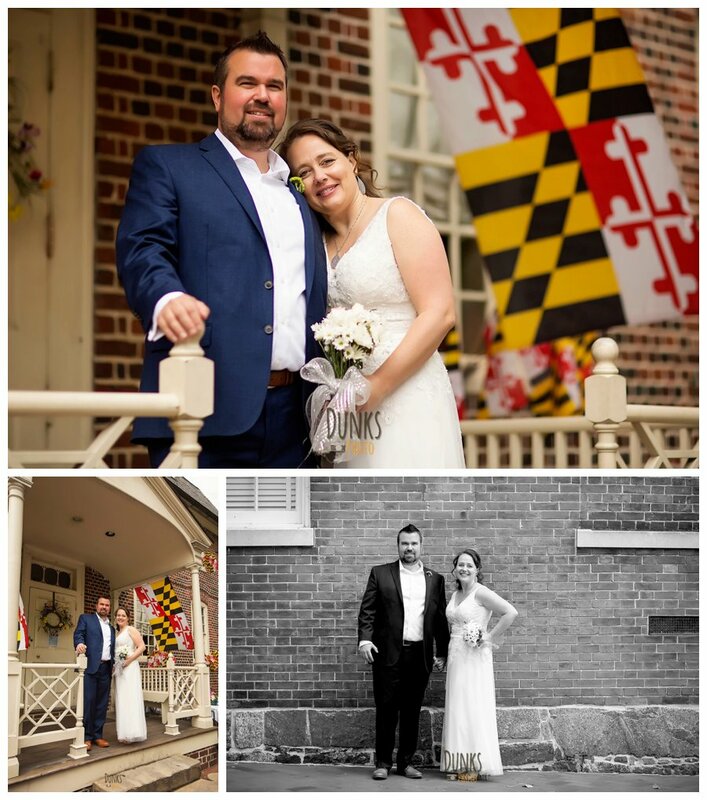 We had such a great day with this group of ten, as they decided to take the plunge and say “I Do” at the Anne Arundel County Courthouse in Downtown Annapolis. 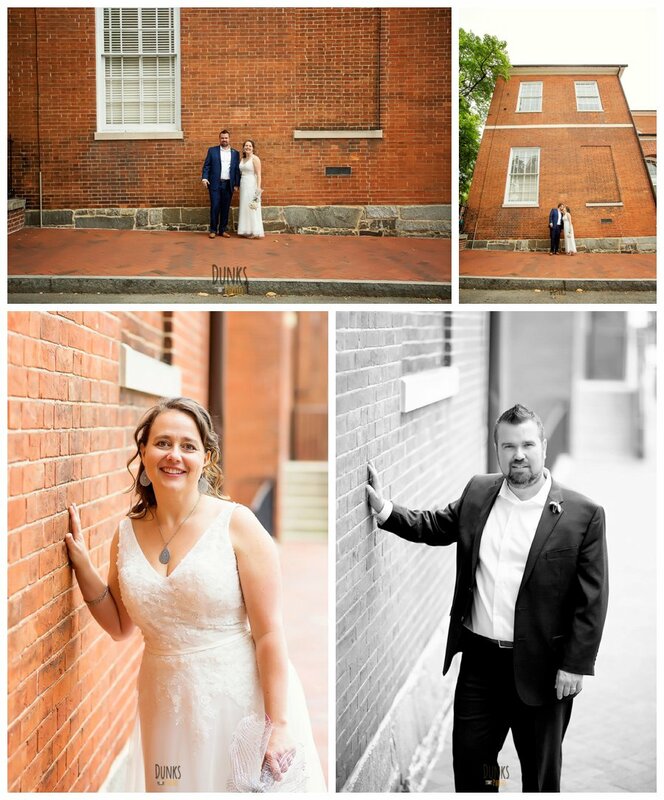 We followed up with a few quick sets of portraits by the Severn Inn, where they had lunch. 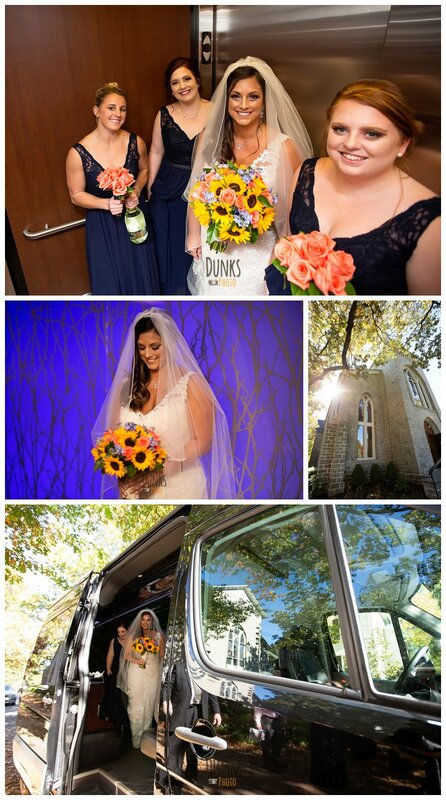 It was a beautiful day, congrats to the newlyweds! 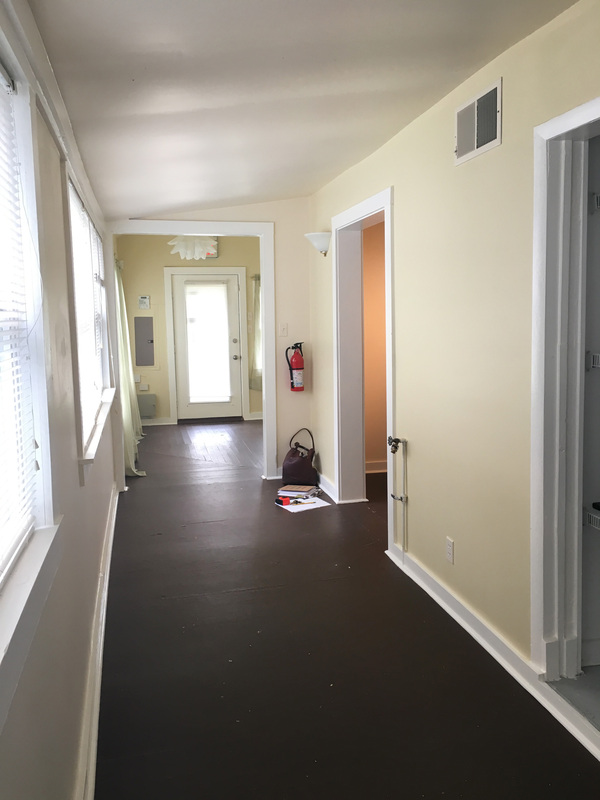 New Studio Space – Coming Soon! 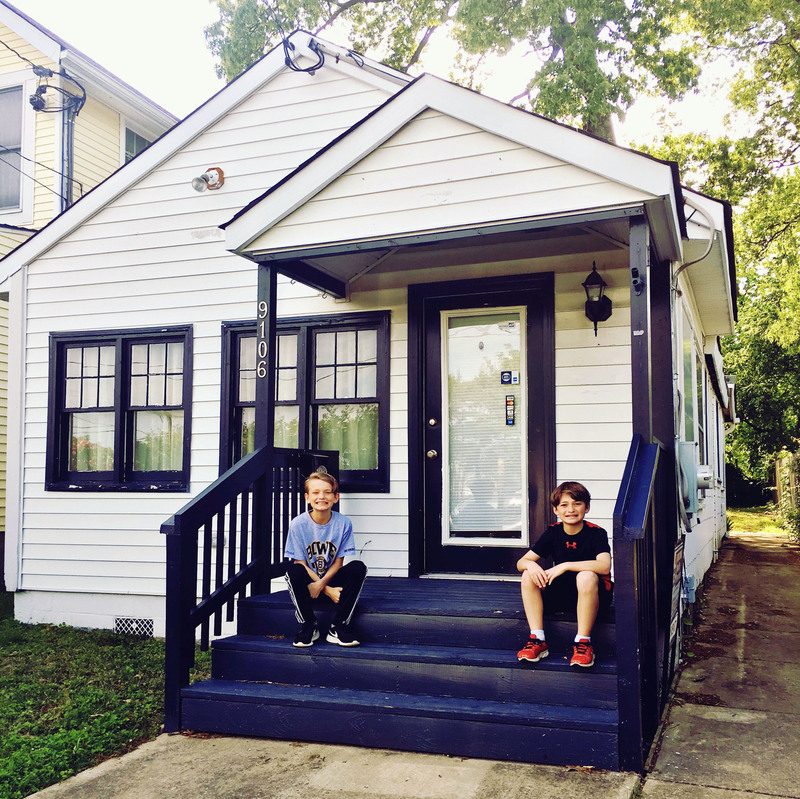 Making progress this week with a street sign, odds and ends but mostly PAINTING! 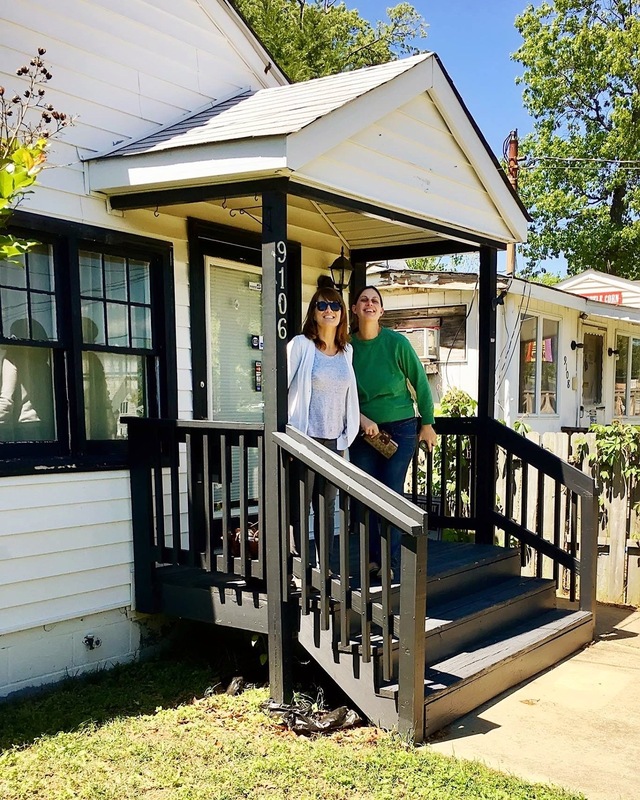 The end result will have a bright and airy feel, beachy to go with the location right across the street from the Chesapeake Bay. 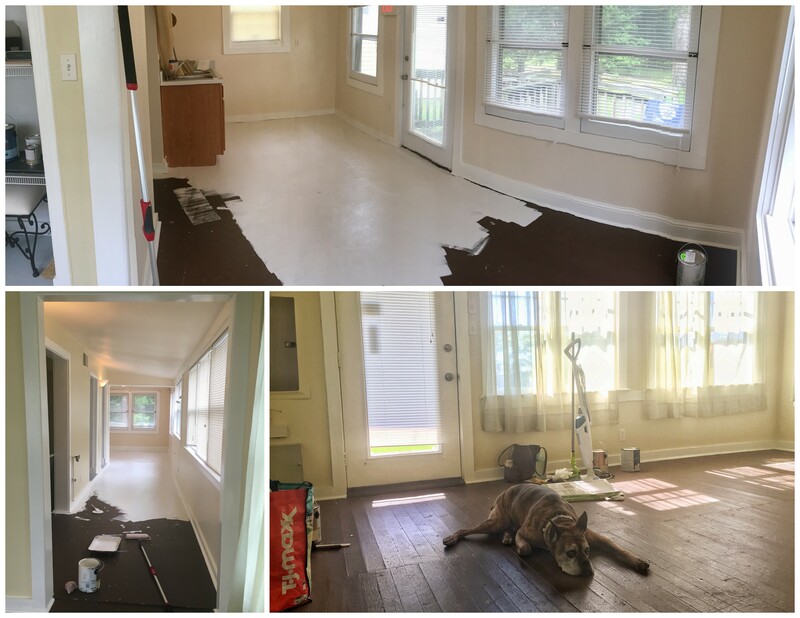 After painting two coats of greyish-white paint on these dark floors, it is looking so much better! 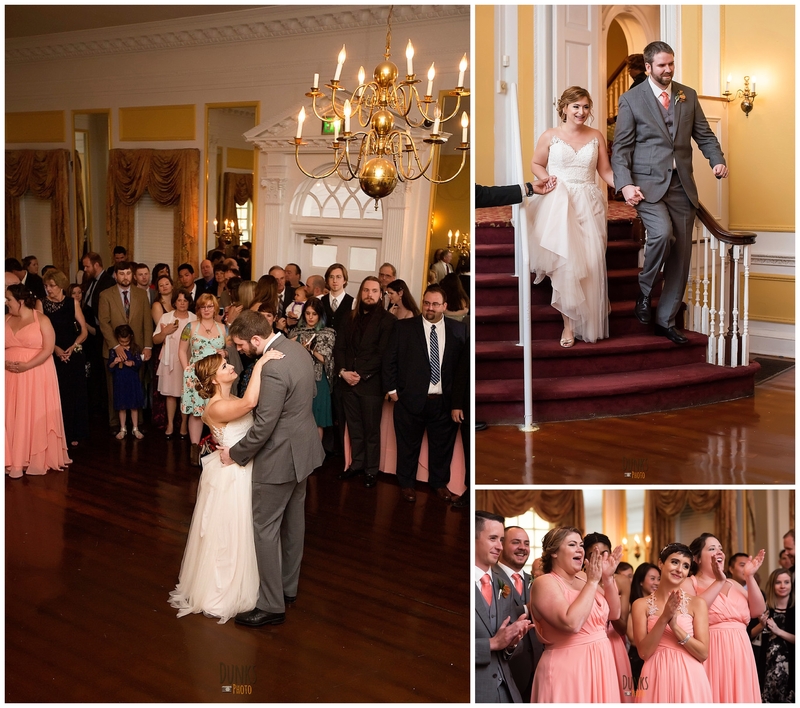 What a great way to kick off the 2017 wedding season! 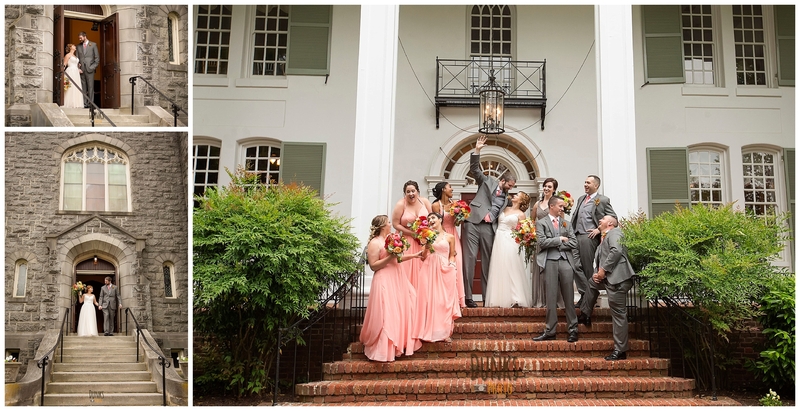 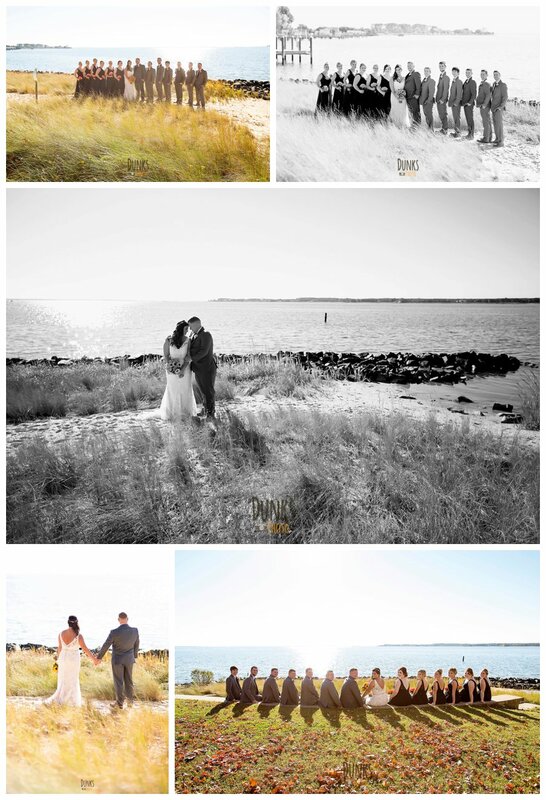 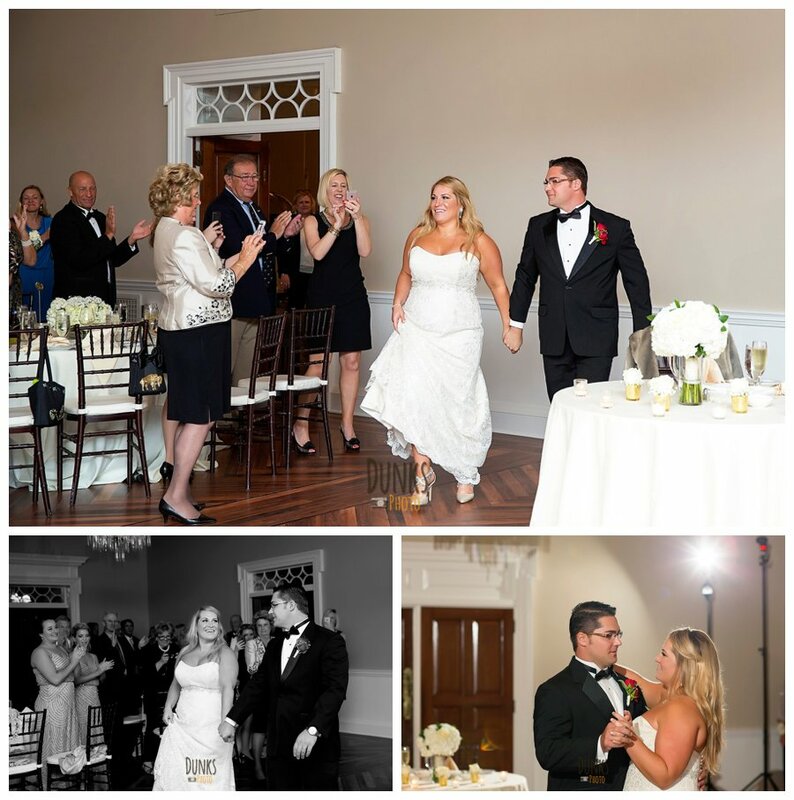 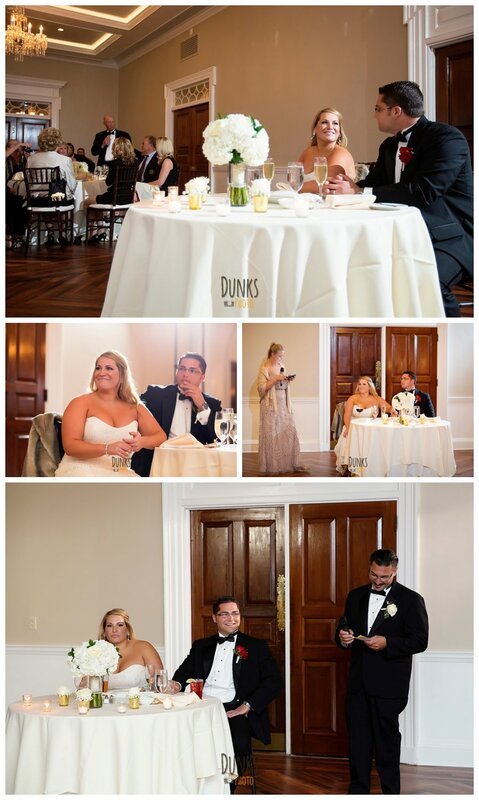 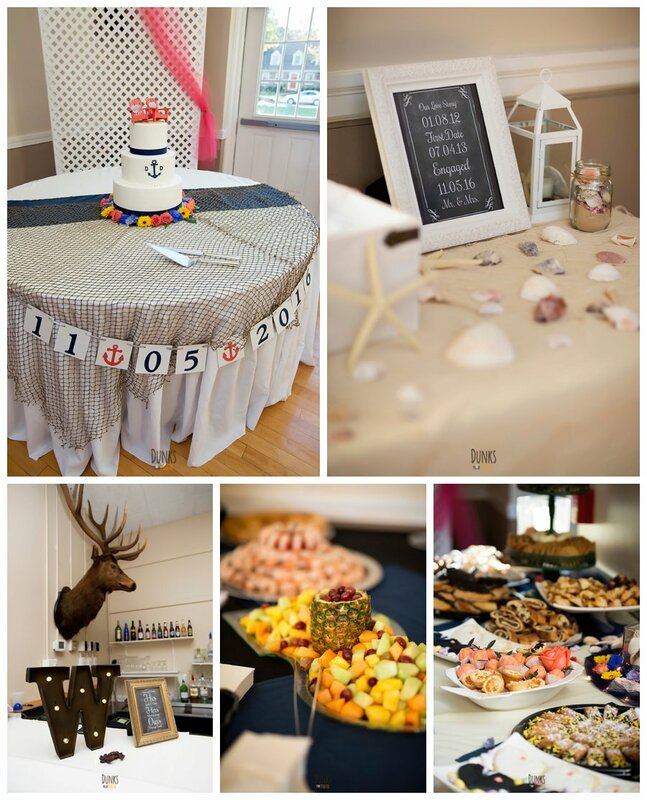 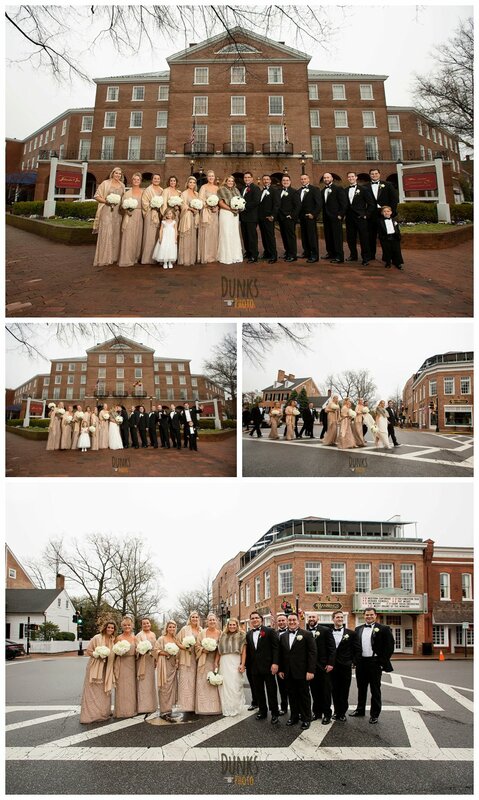 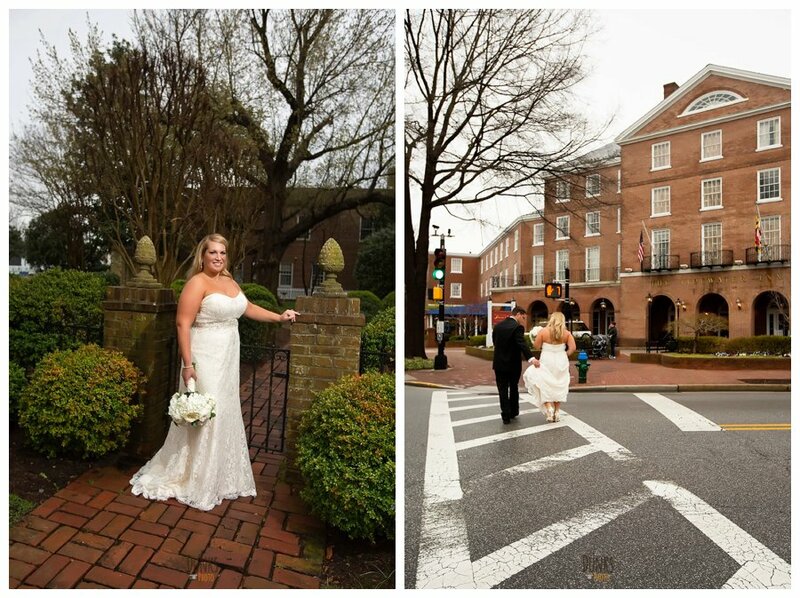 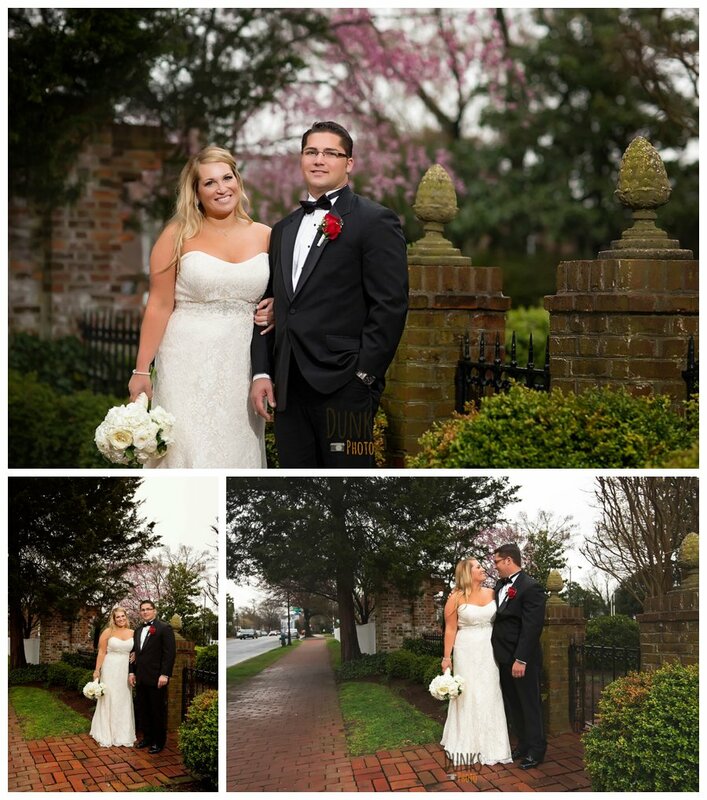 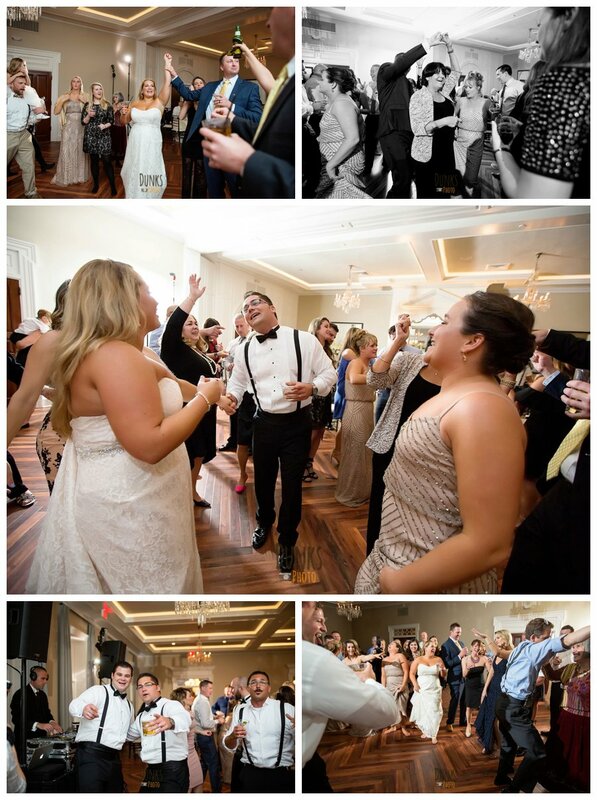 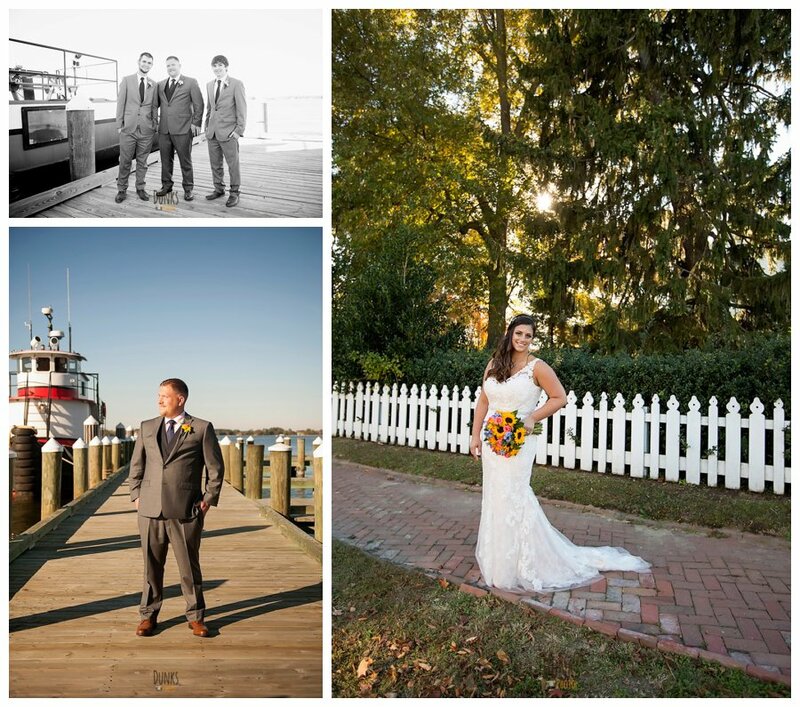 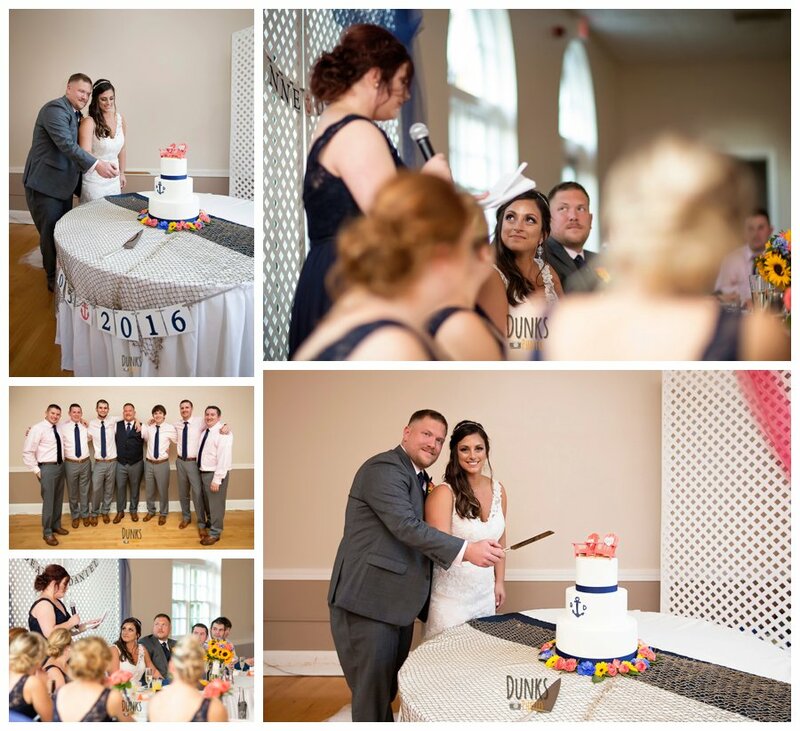 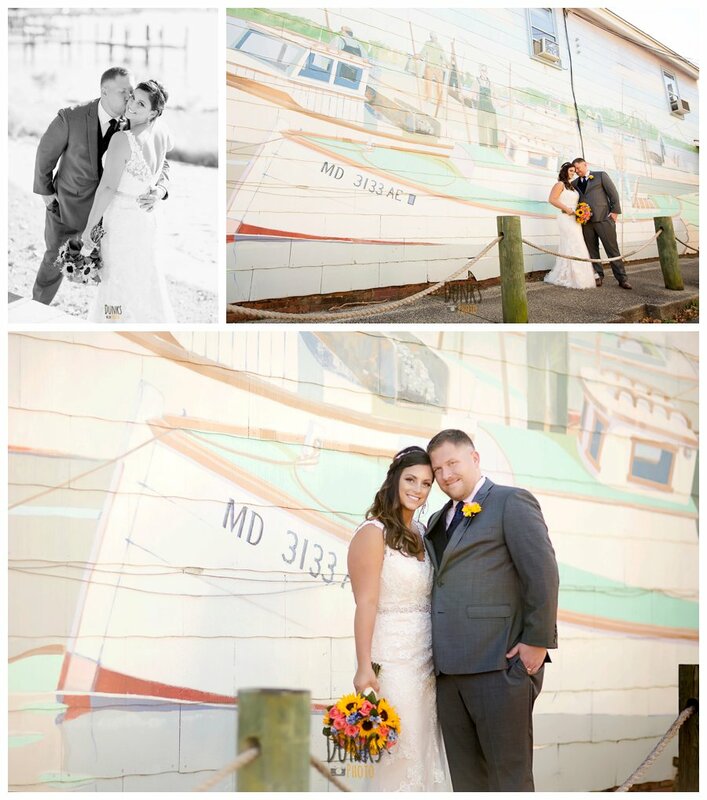 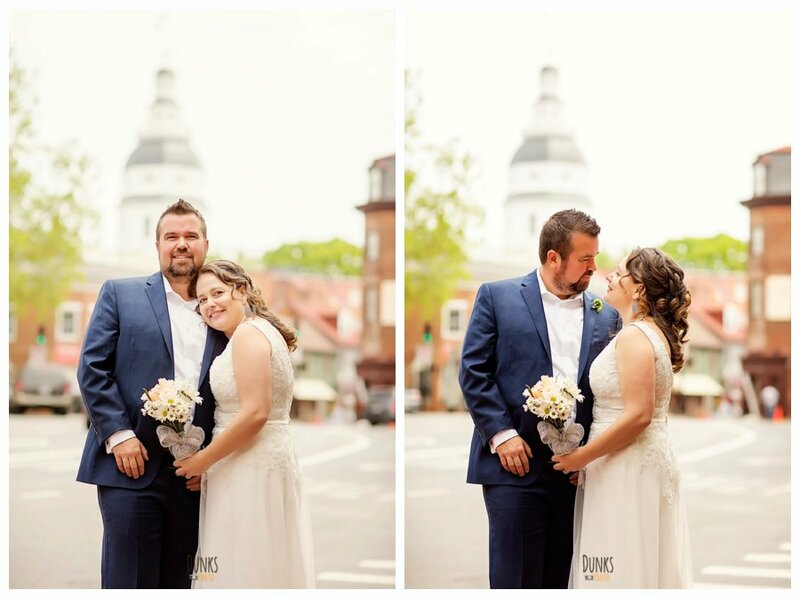 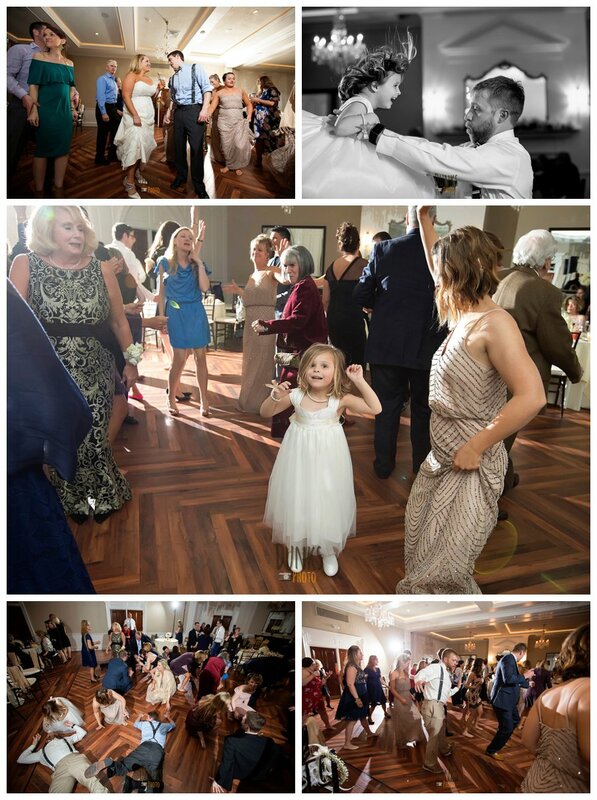 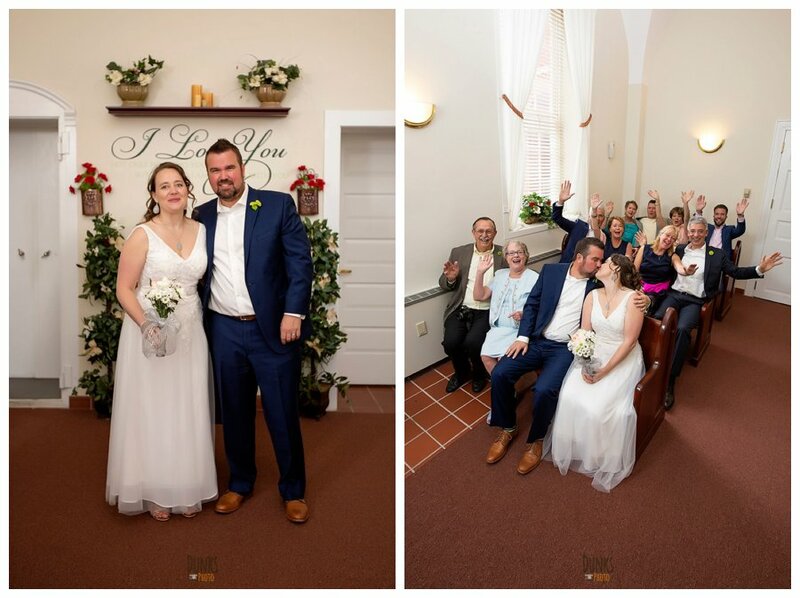 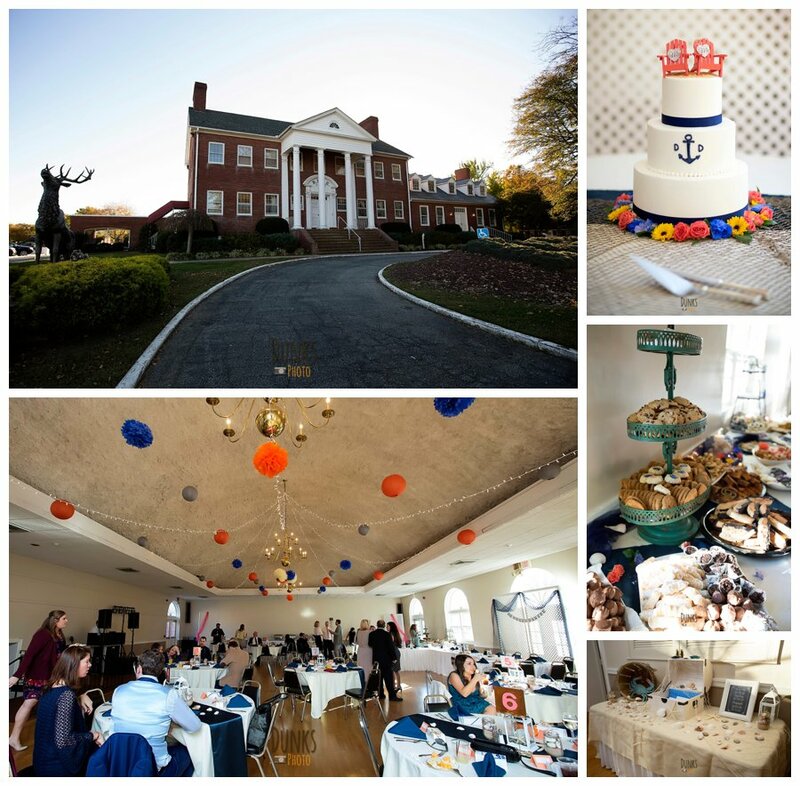 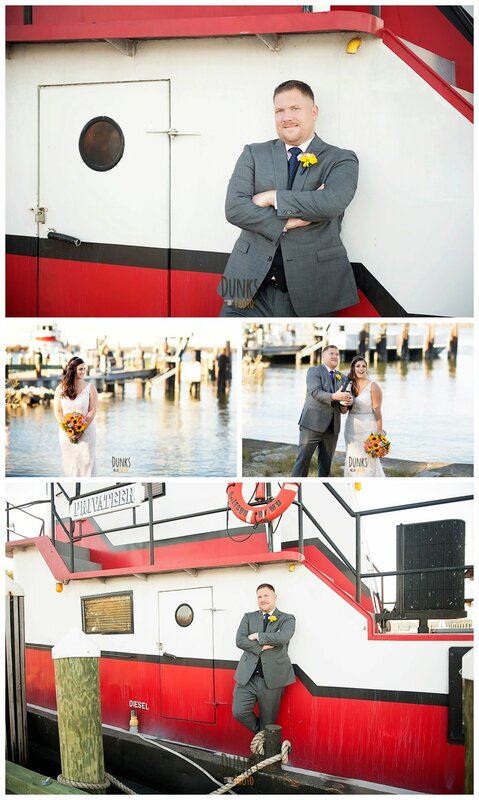 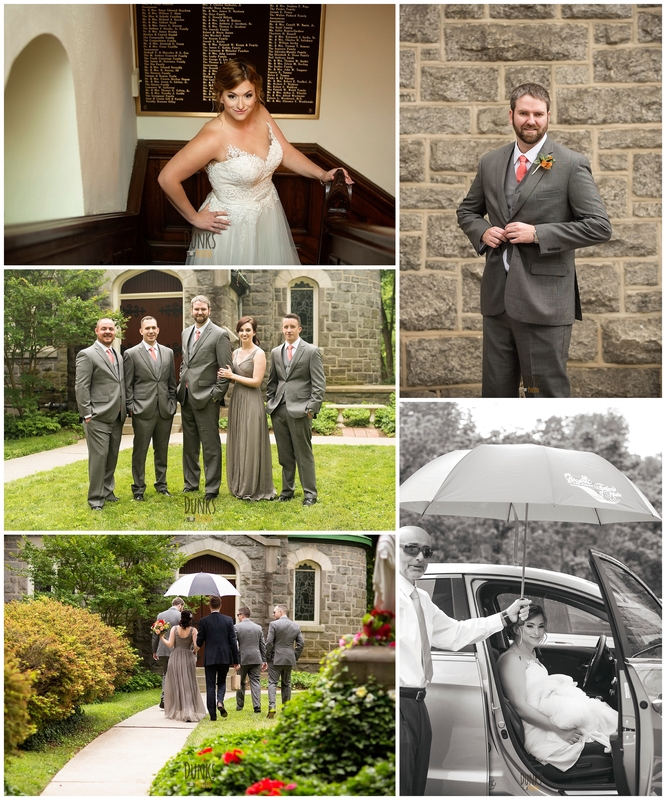 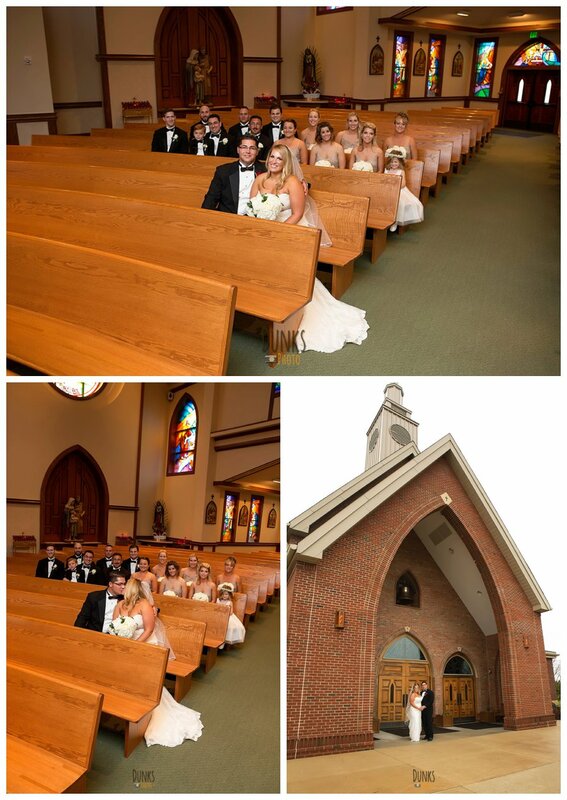 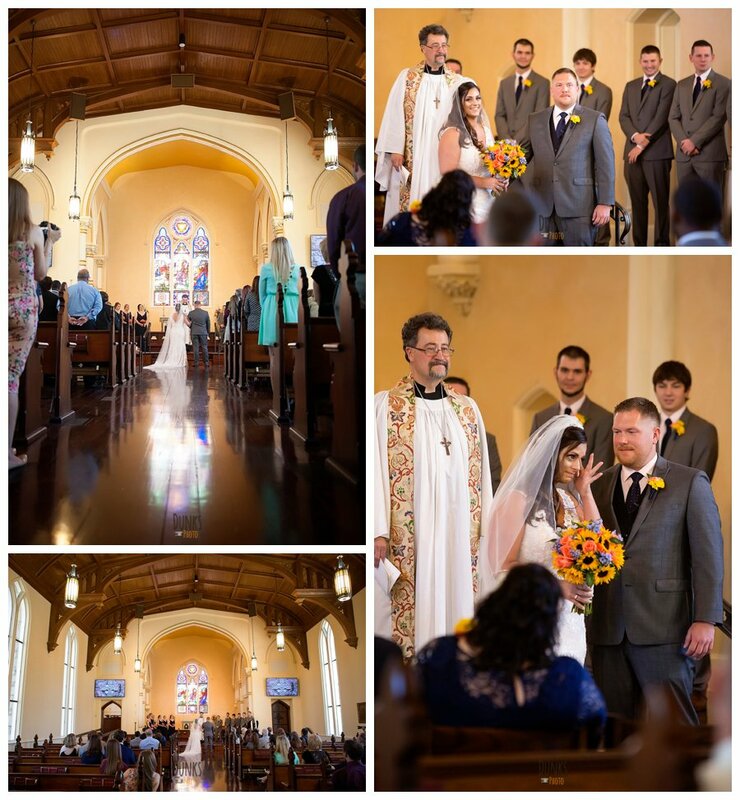 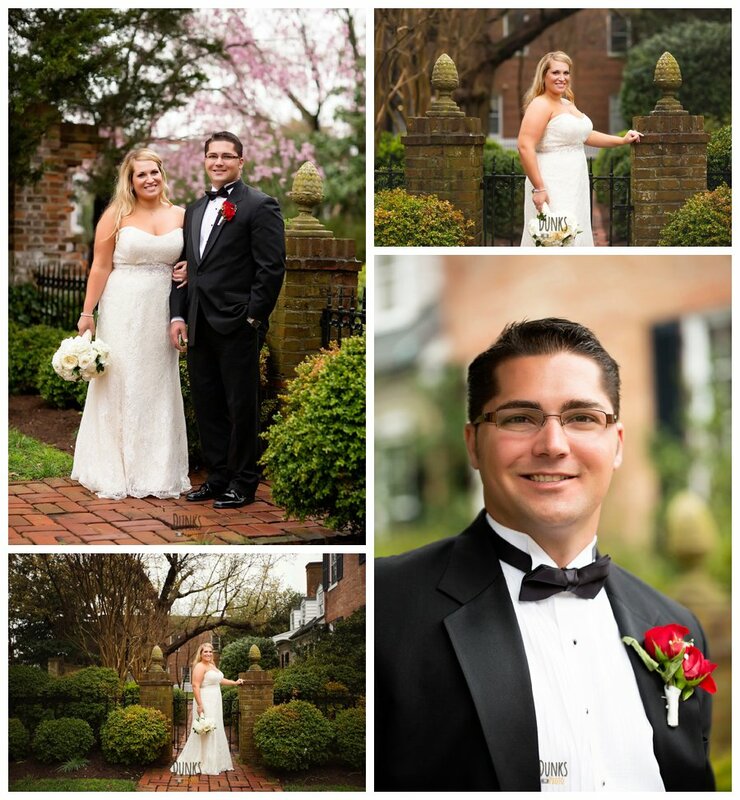 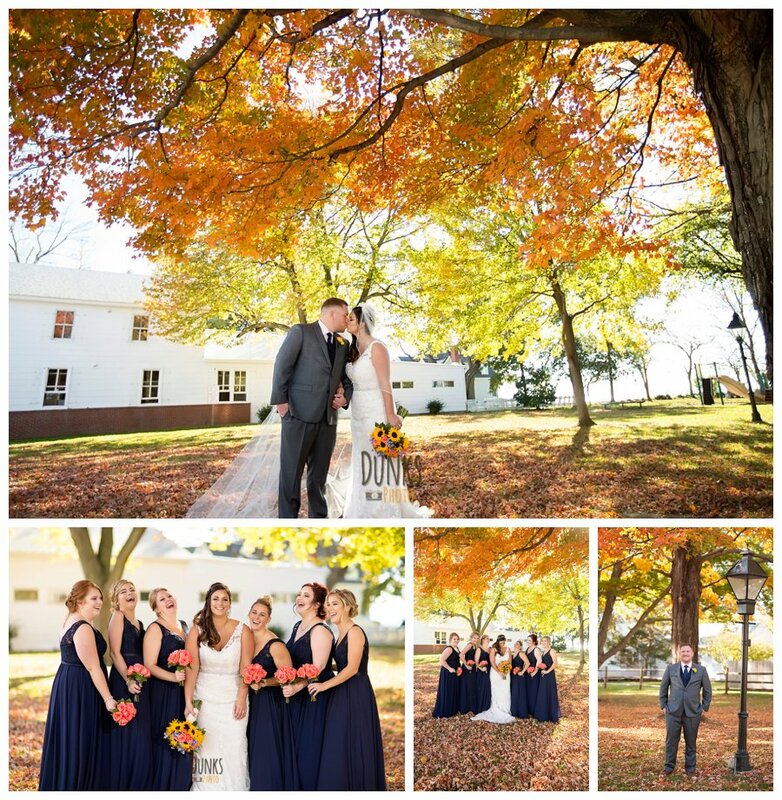 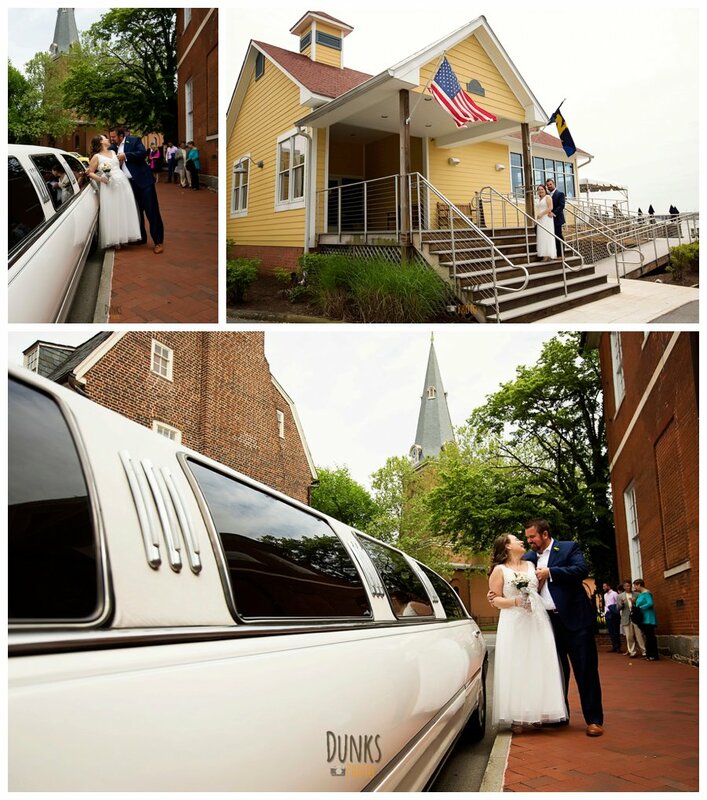 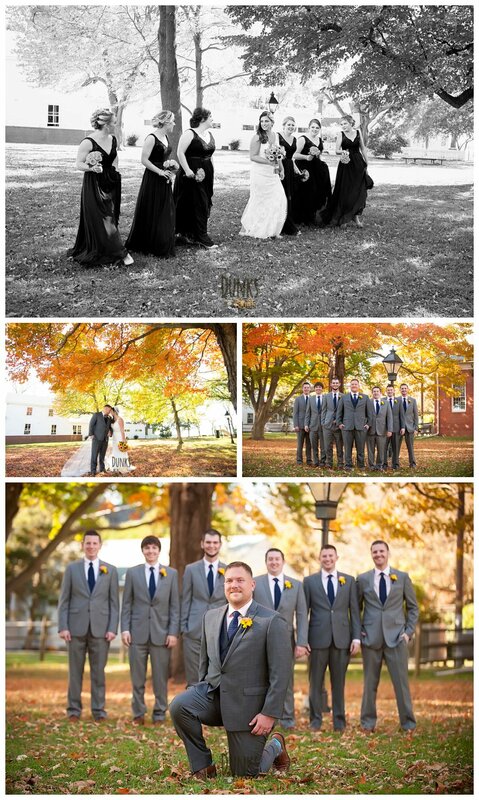 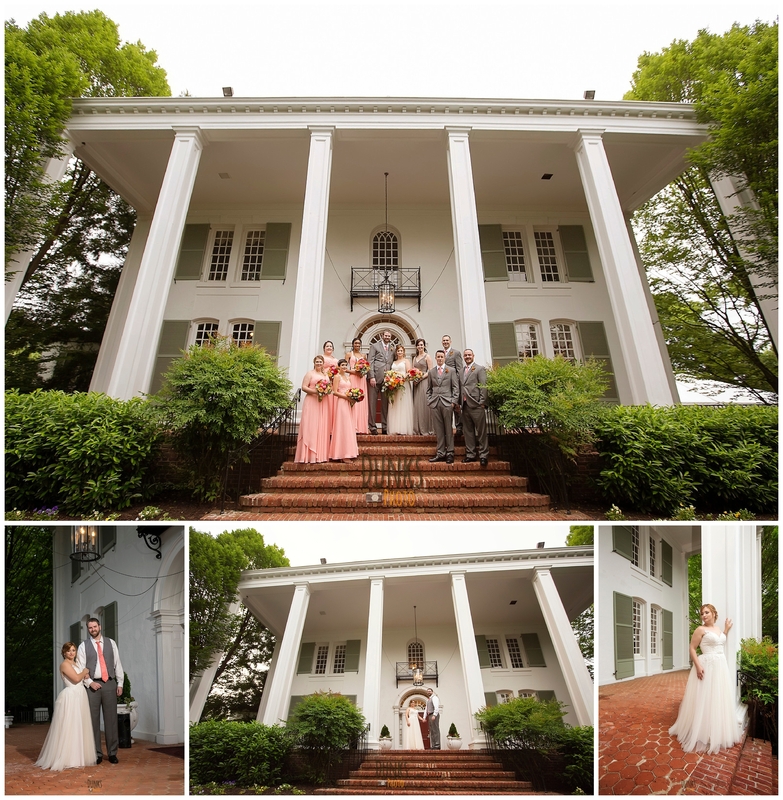 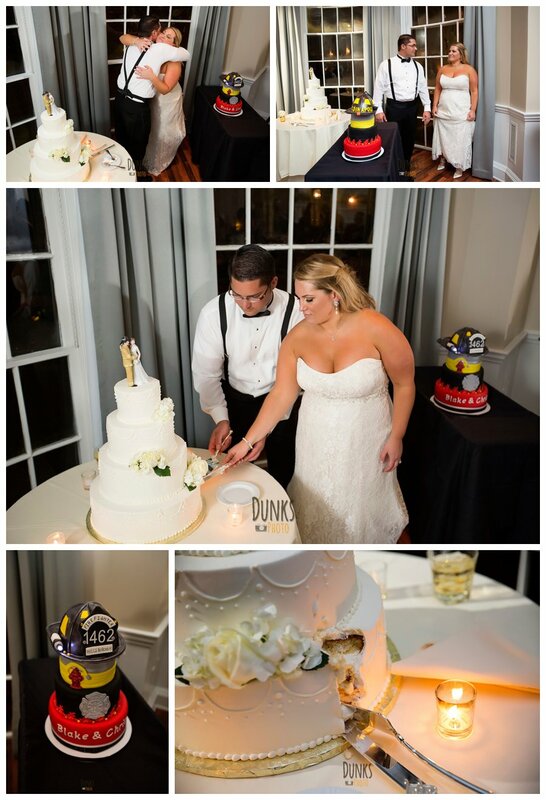 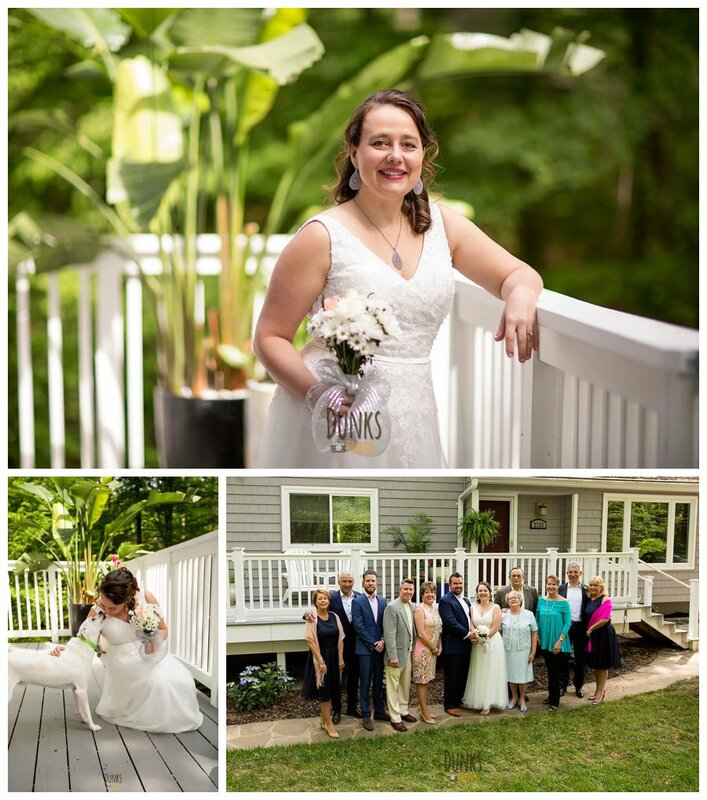 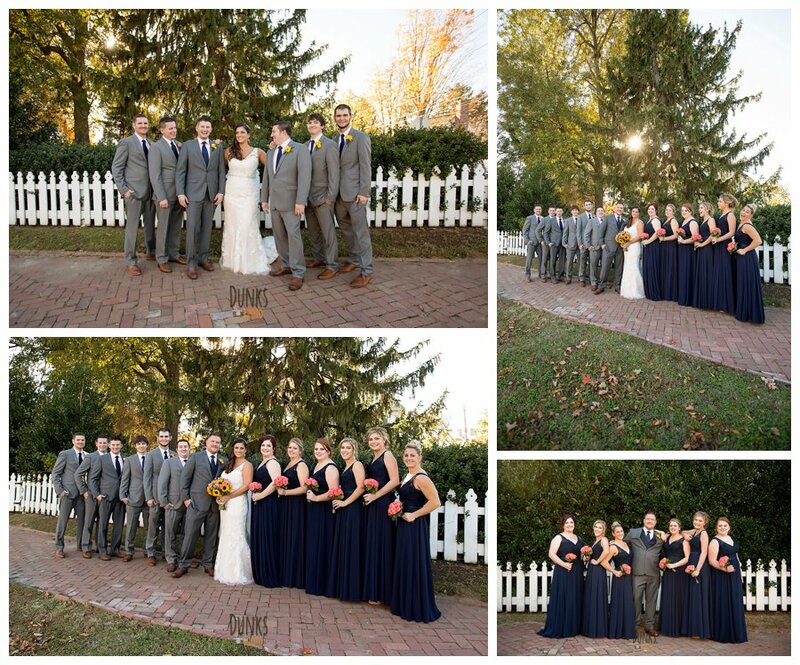 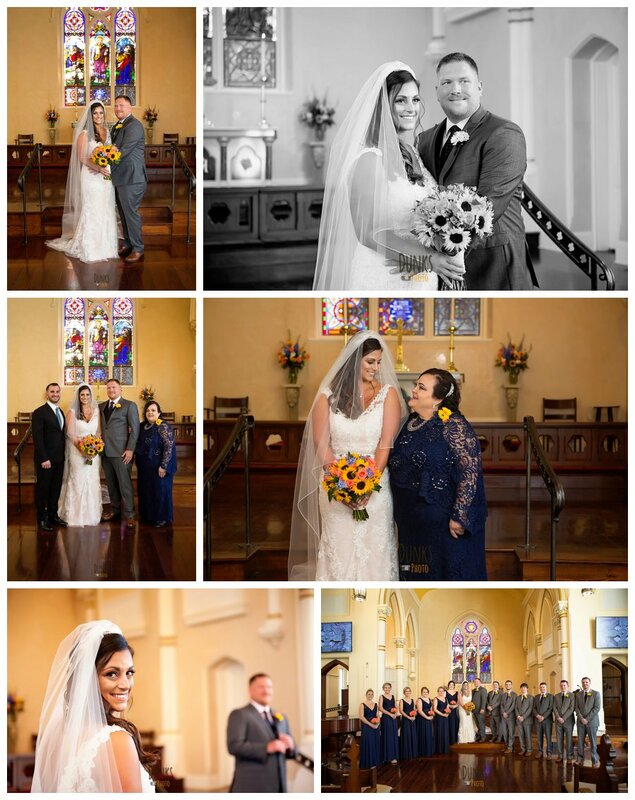 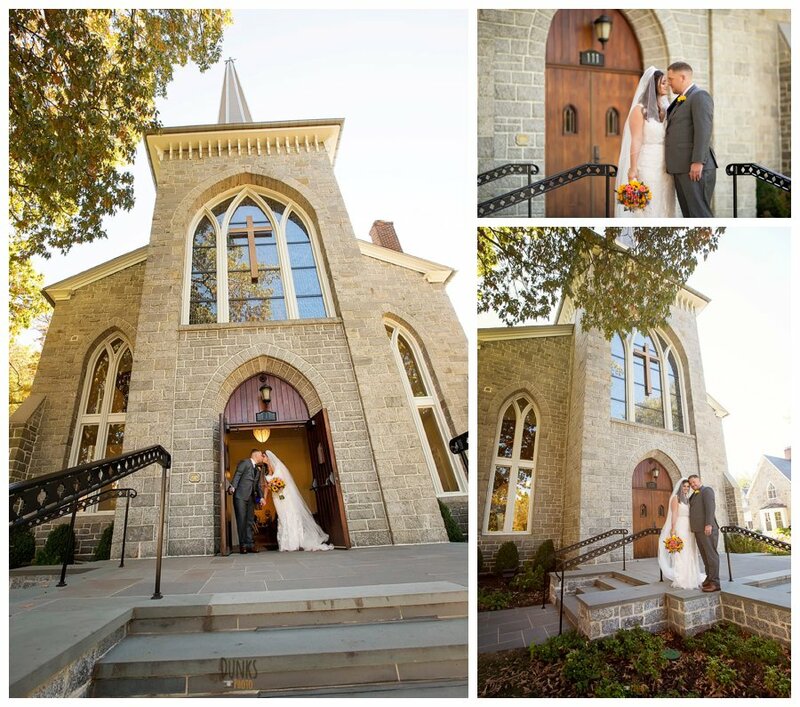 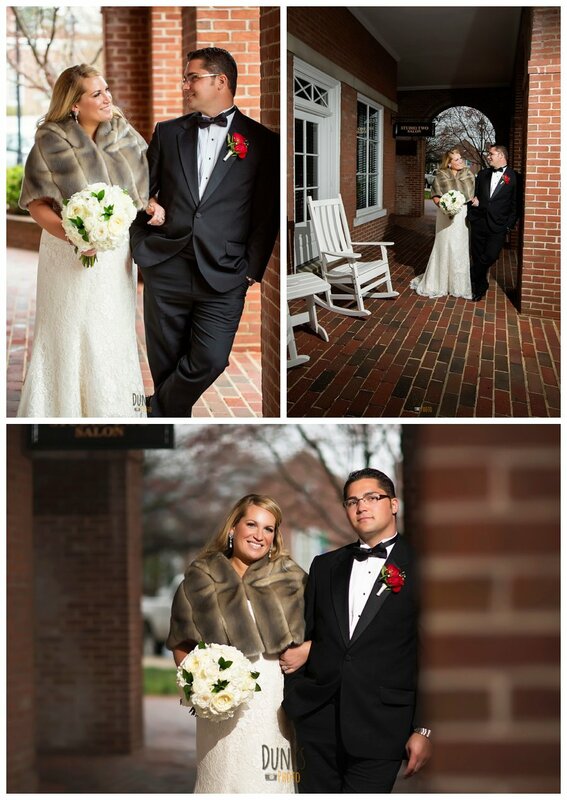 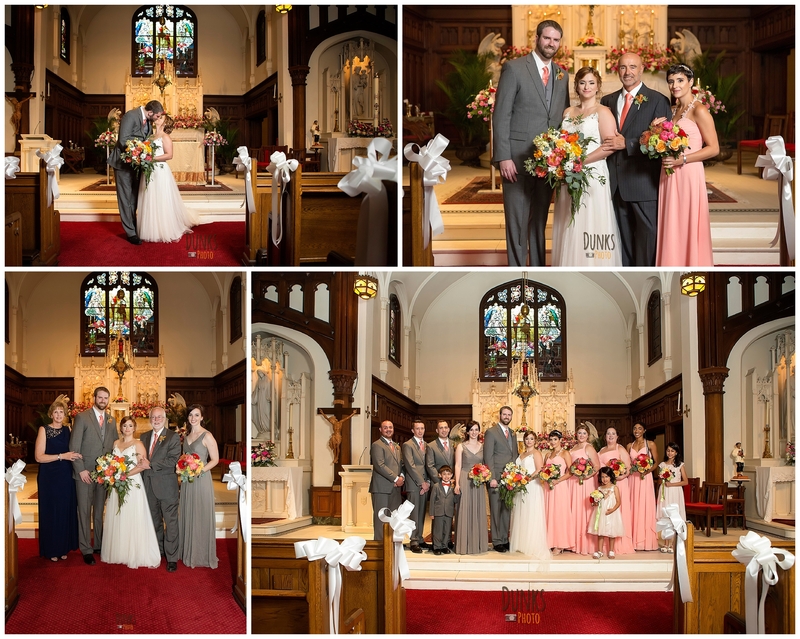 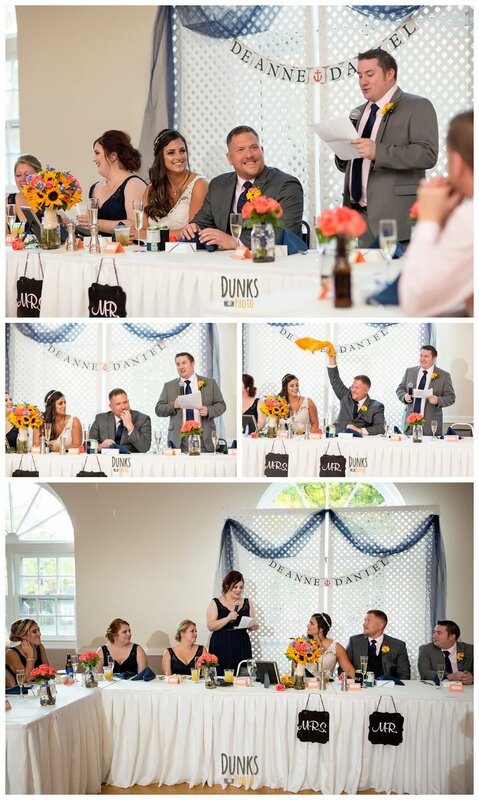 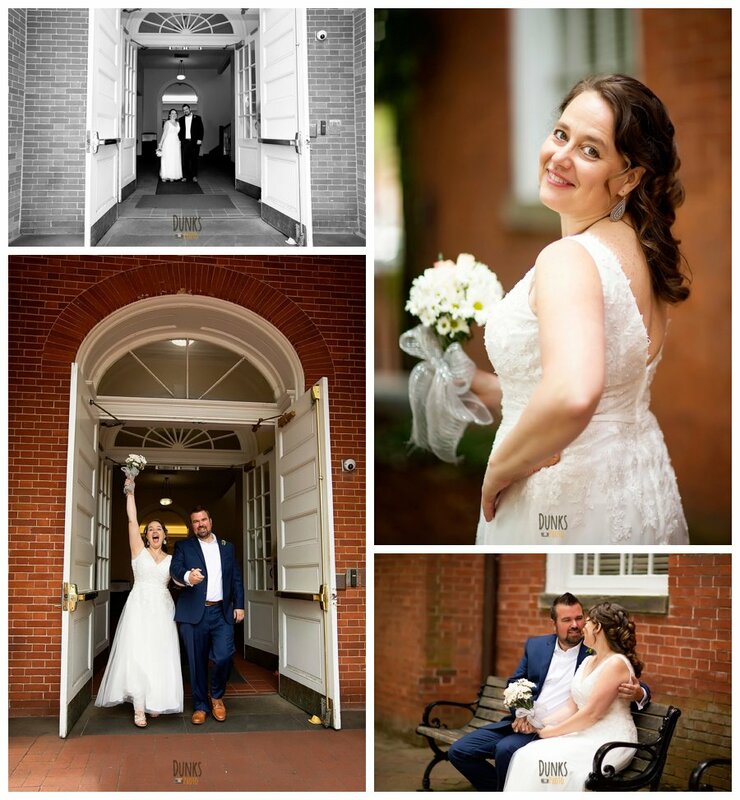 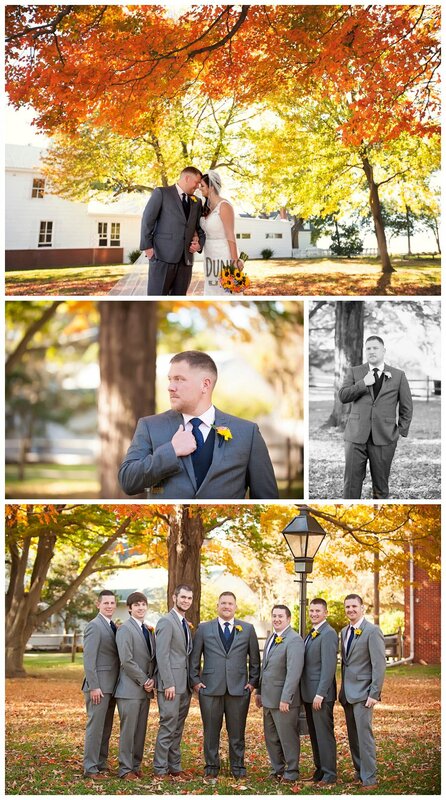 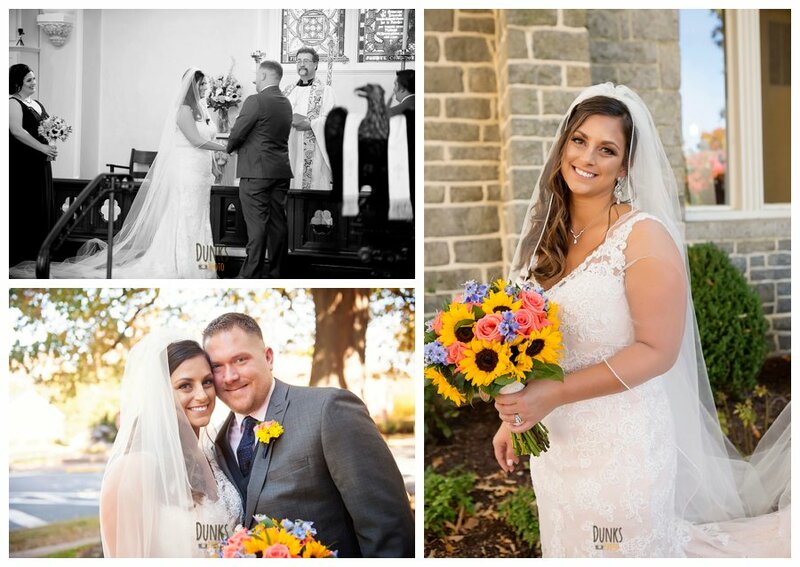 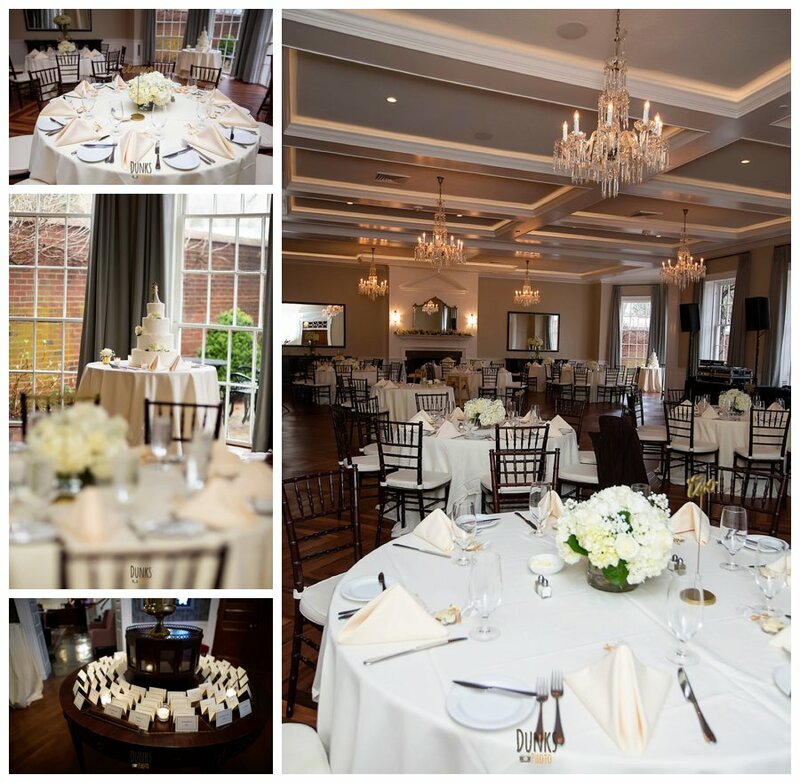 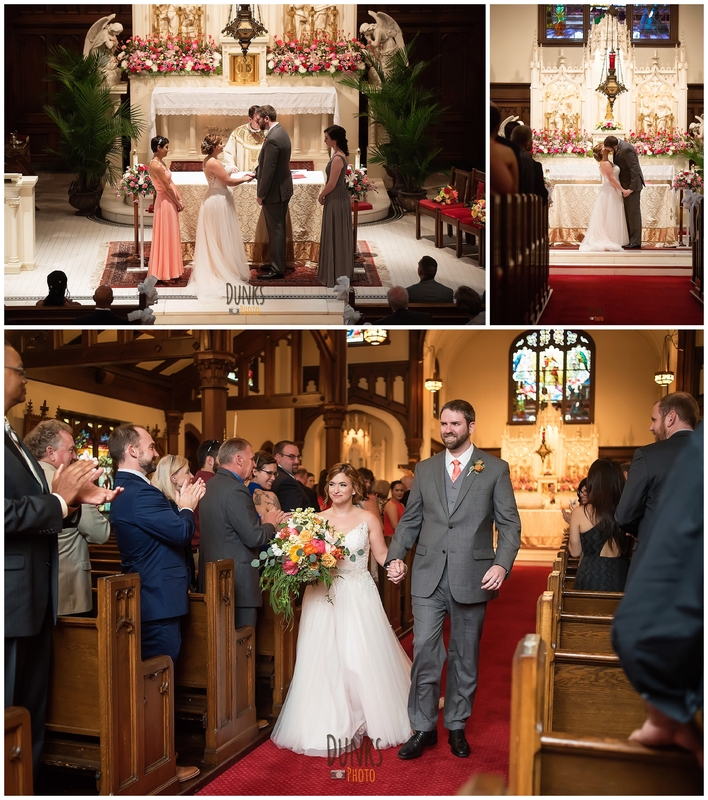 We loved working with this group once again, at their Tidewater Inn wedding in historic downtown Easton, MD. 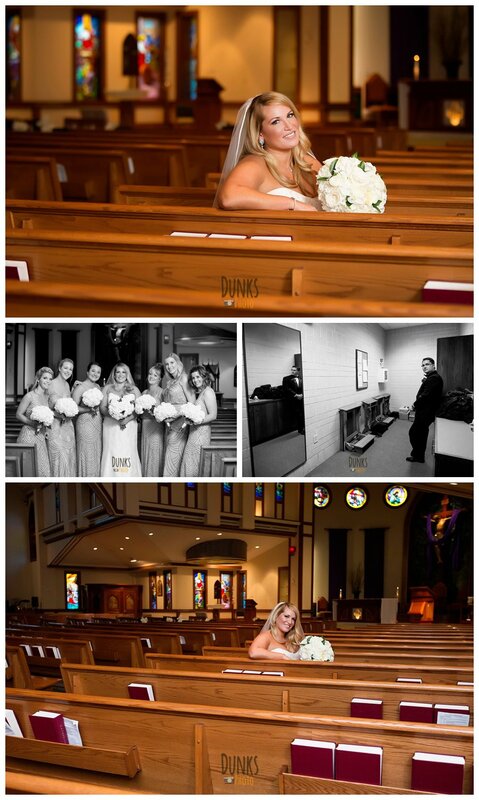 Blake and some of her friends have been in other weddings that we’ve photographed, over the years. 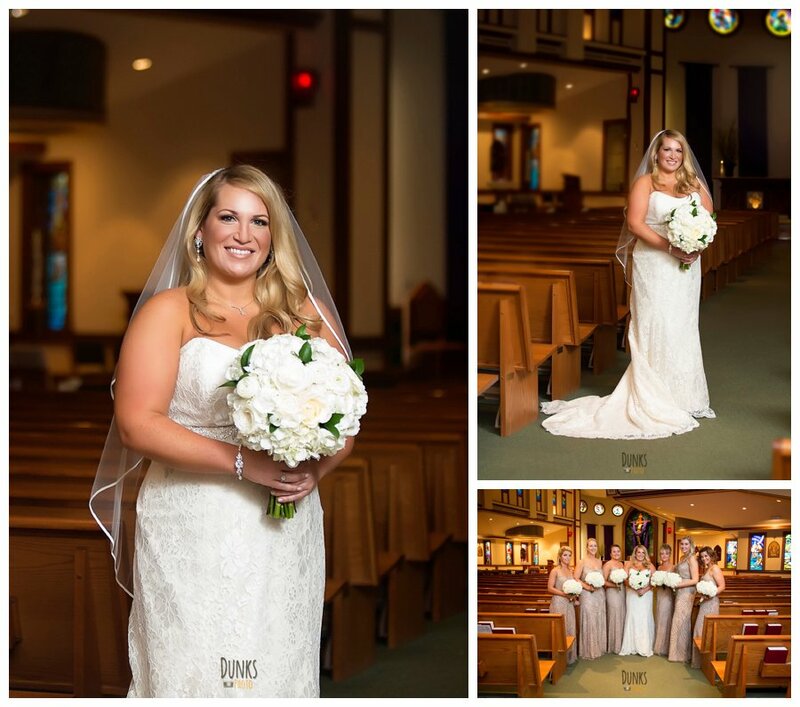 It was so great to get a chance to photograph her as the bride this time around. 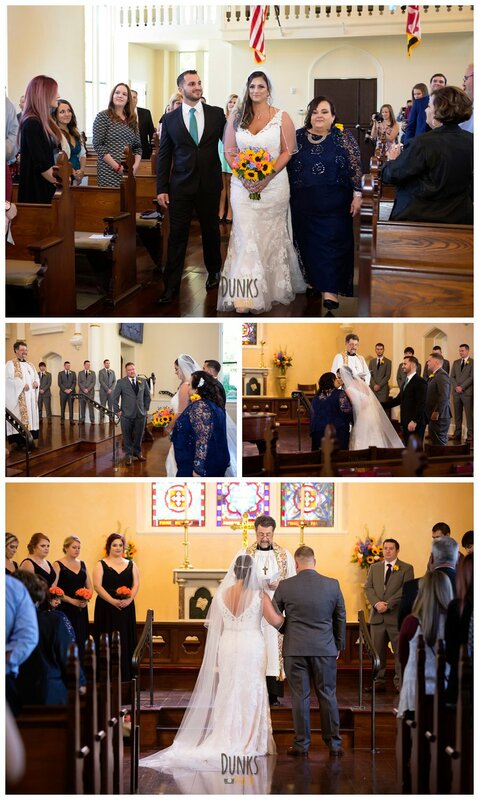 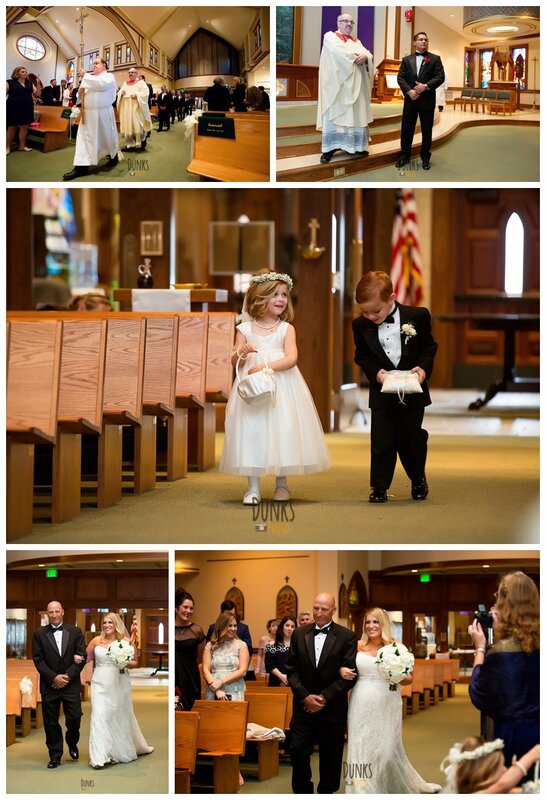 She was all smiles standing next to her sweet and handsome husband for so many great photo ops, throughout the day! 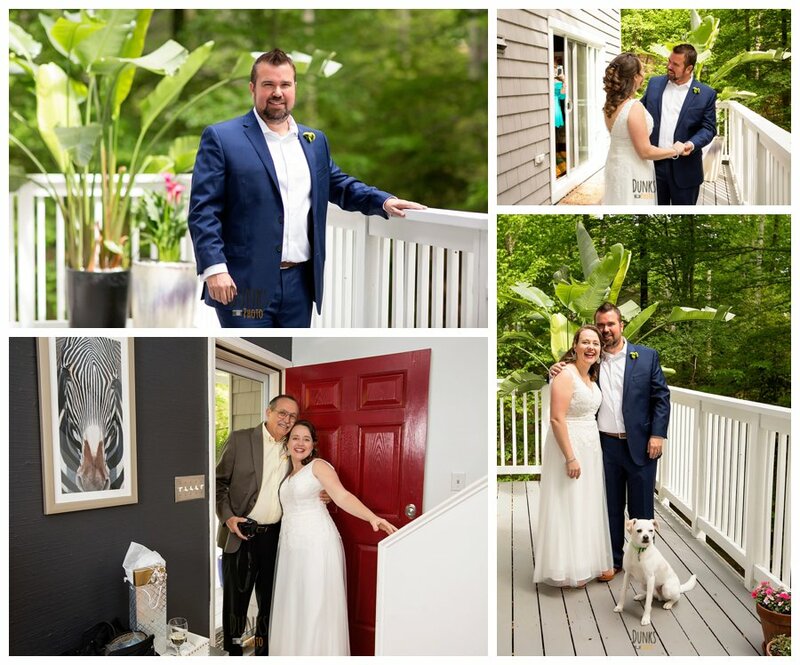 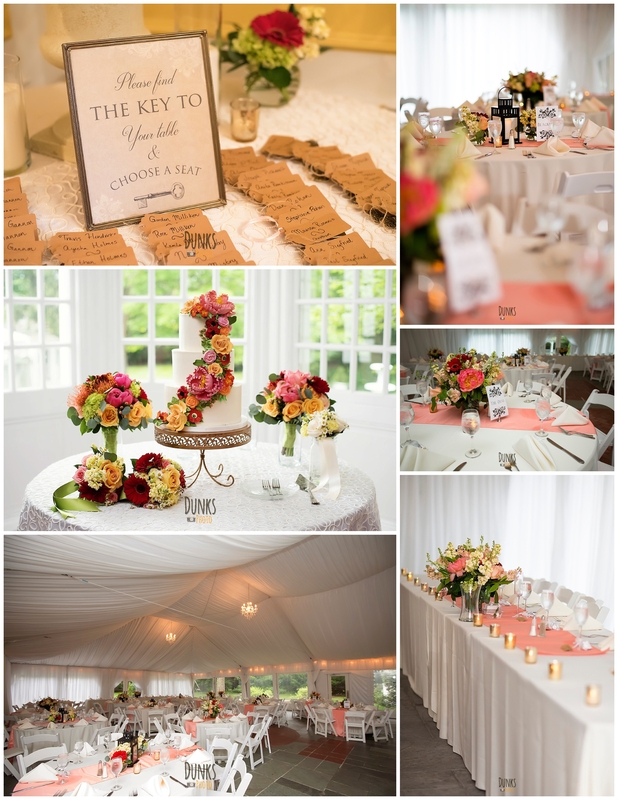 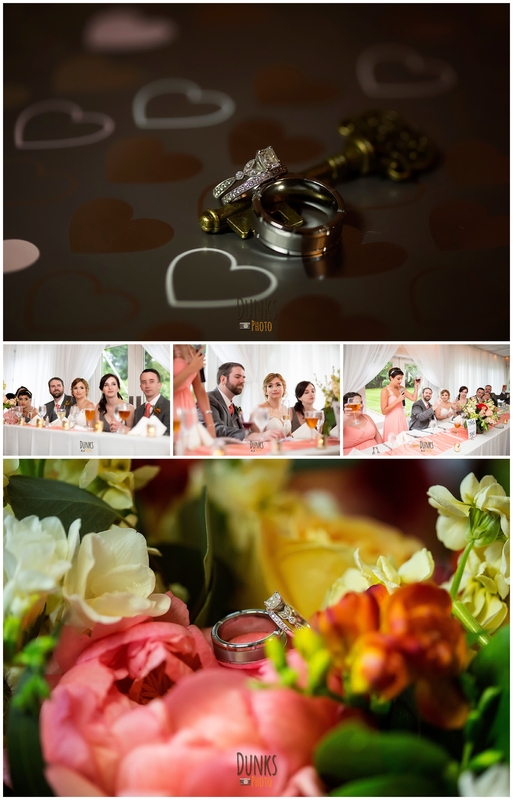 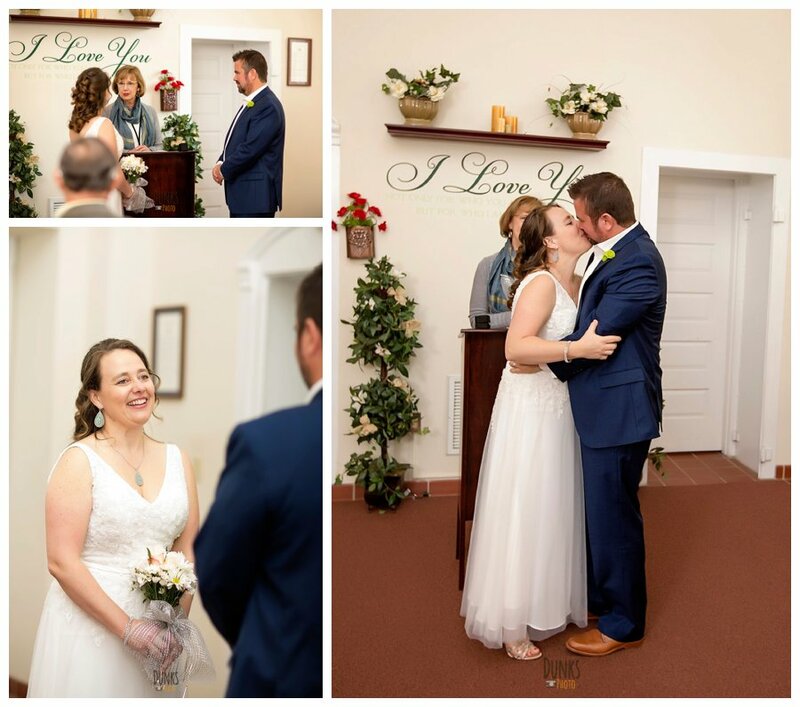 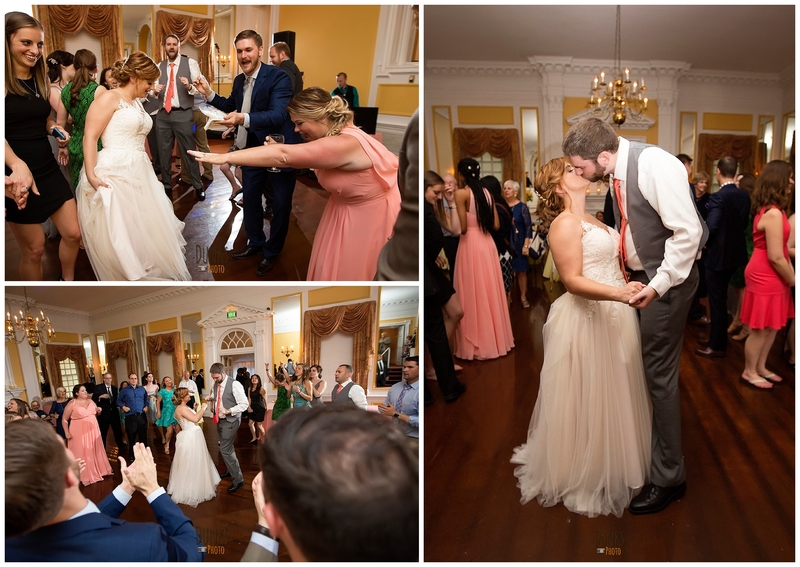 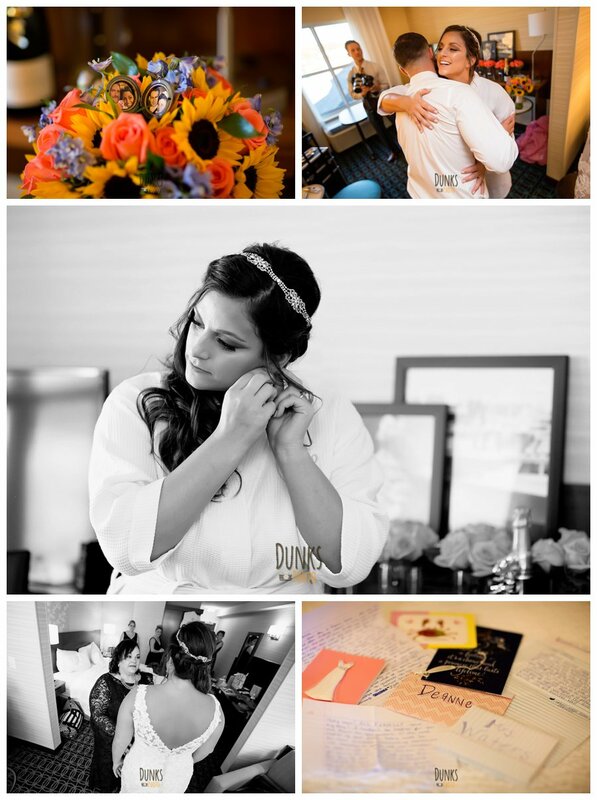 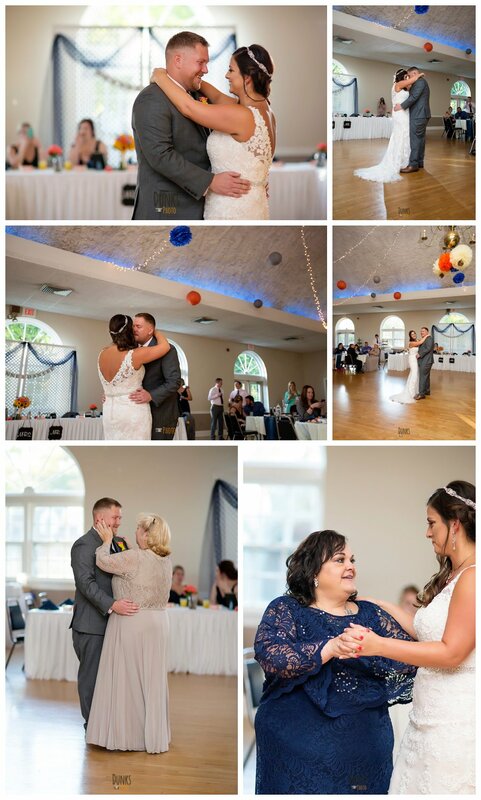 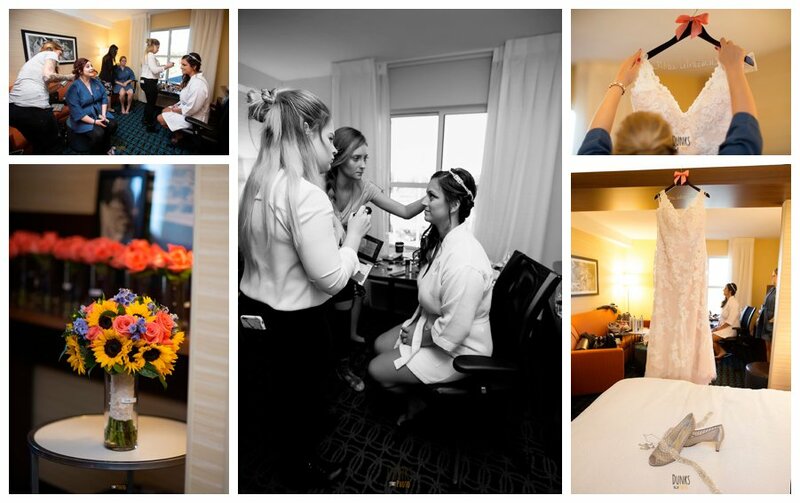 There was lots of love in this room and we had a great time photographing it all. 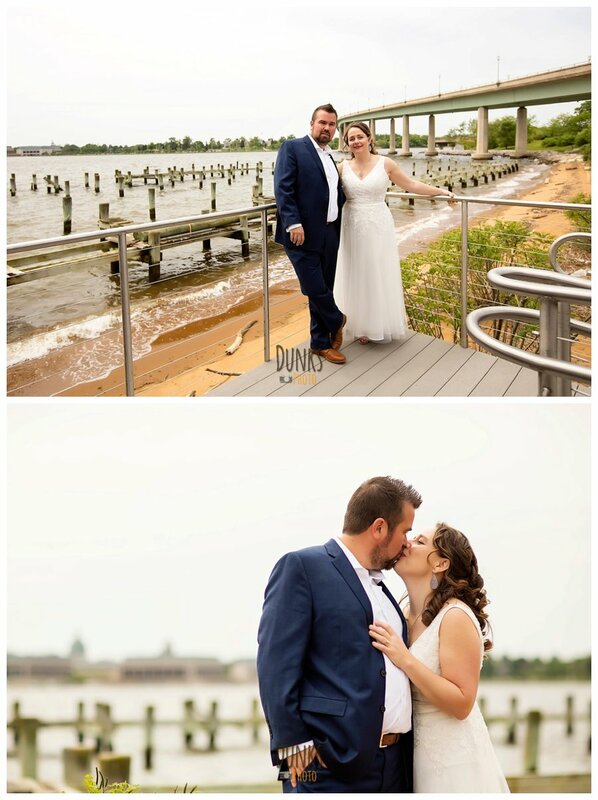 Congrats to the newlyweds, wishing you a lifetime of happiness.